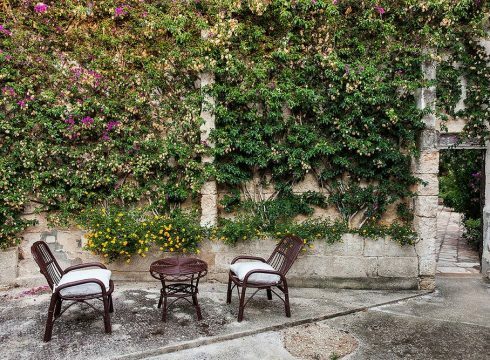 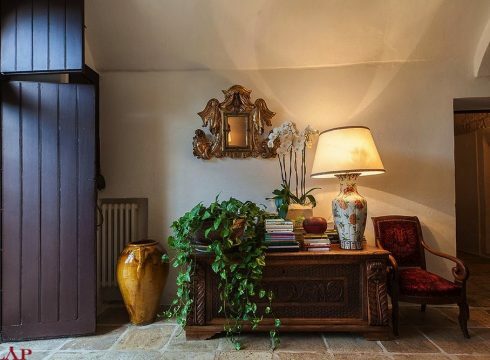 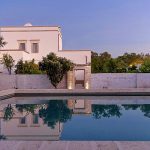 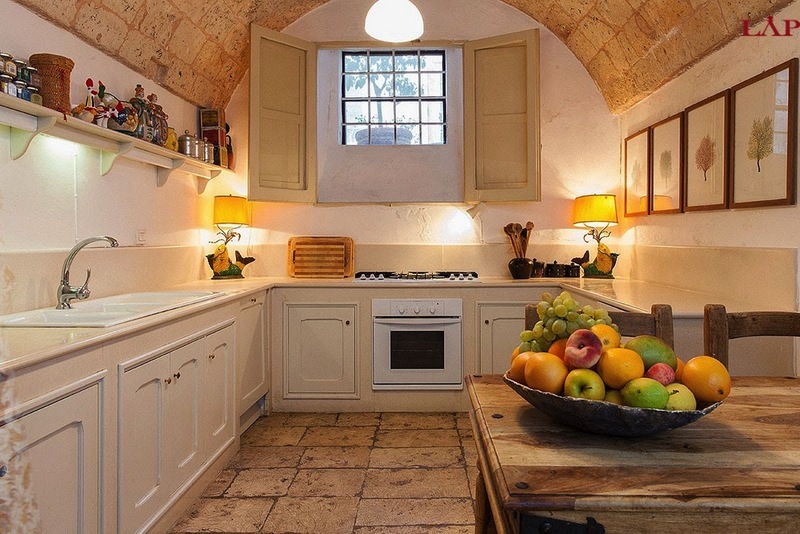 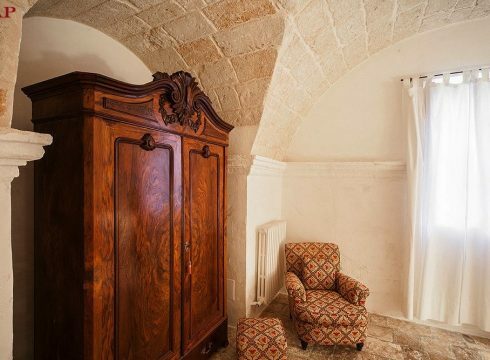 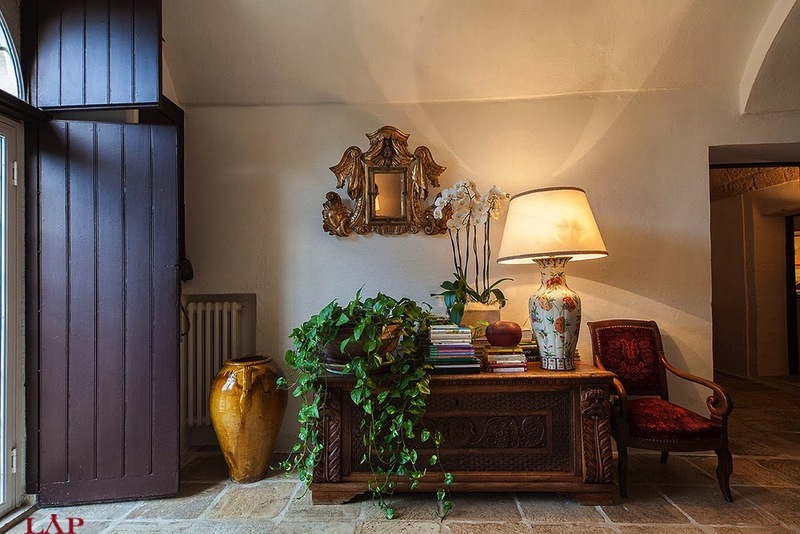 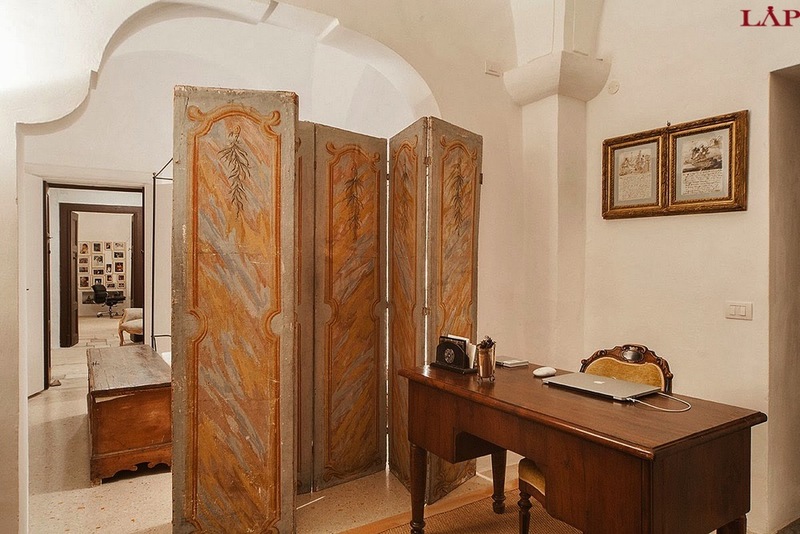 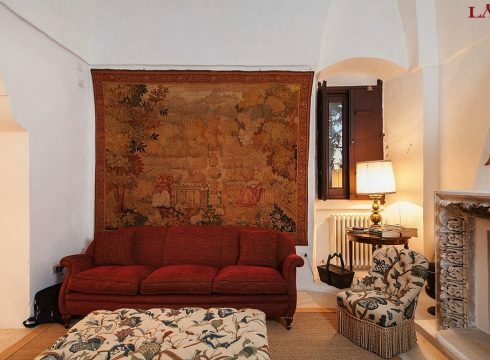 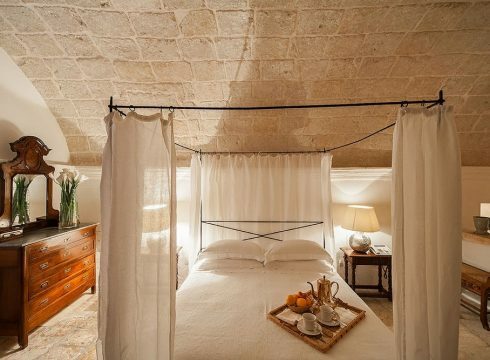 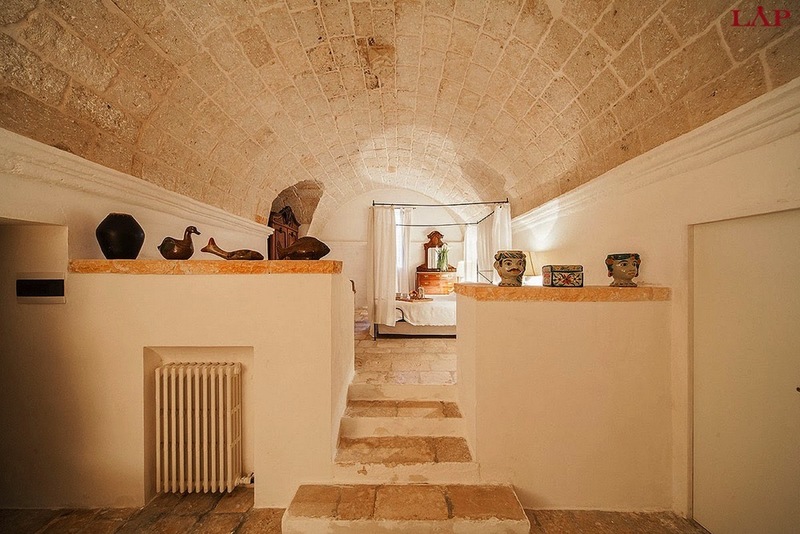 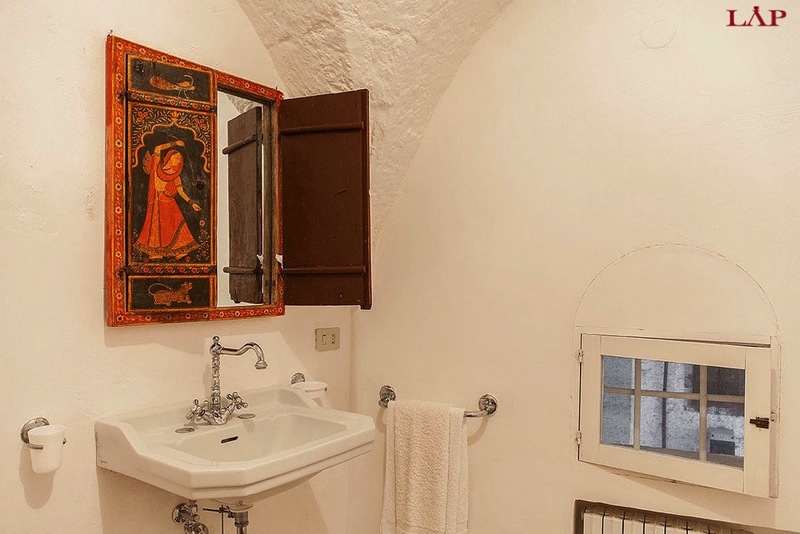 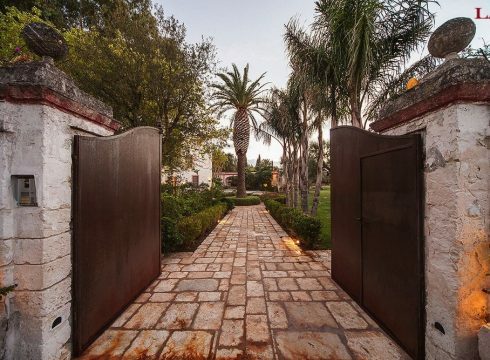 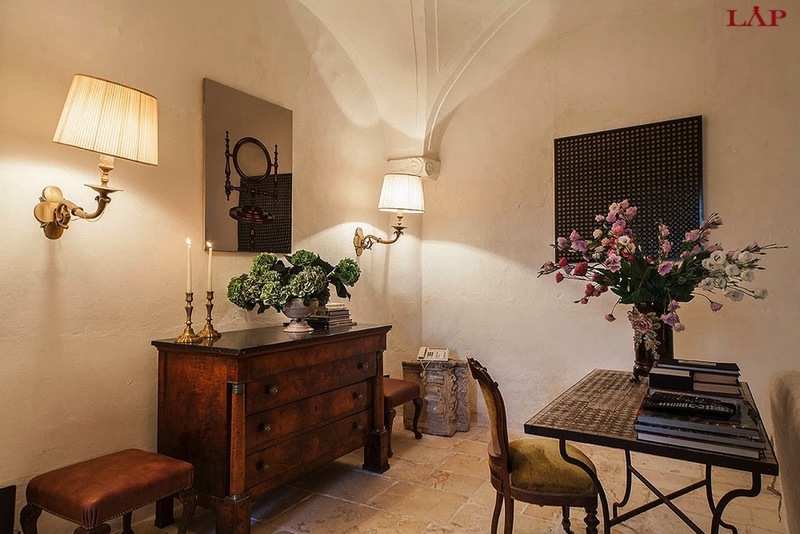 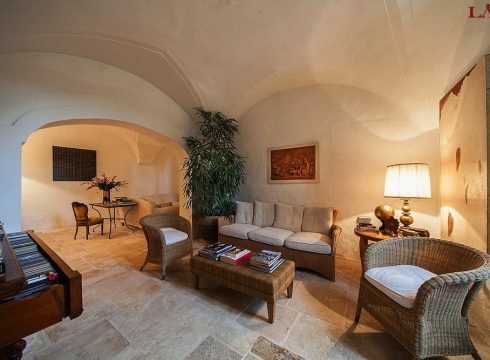 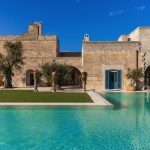 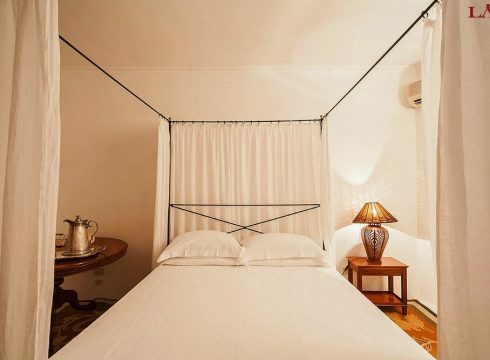 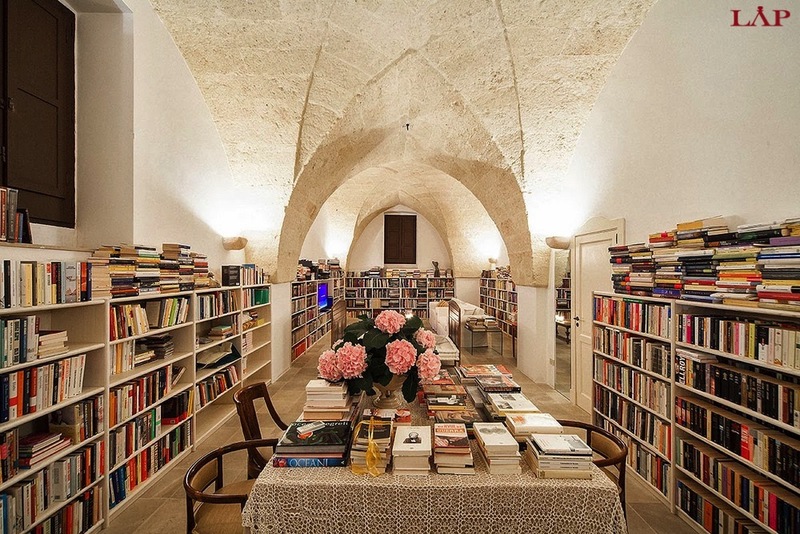 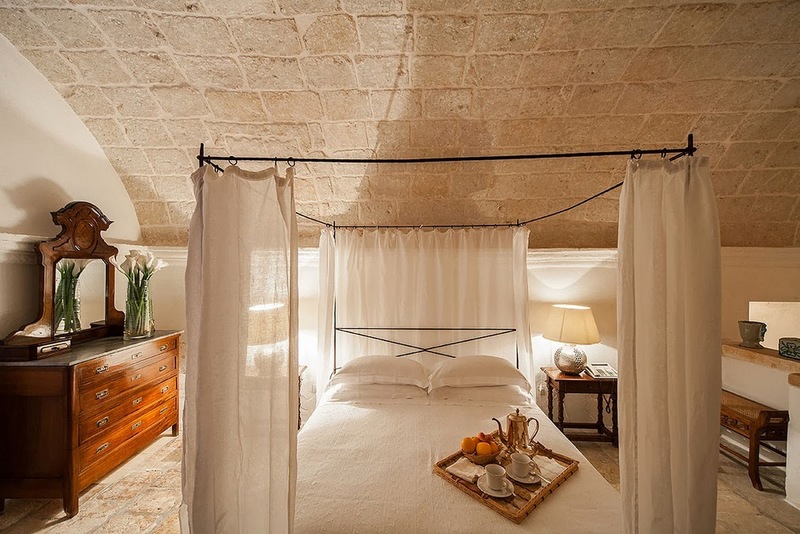 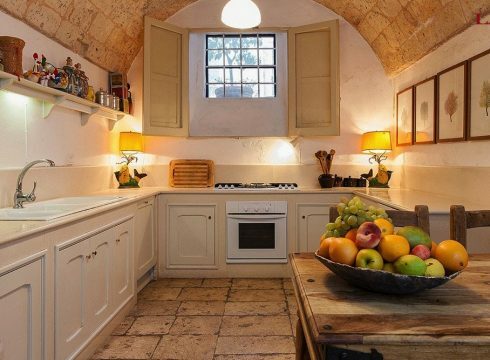 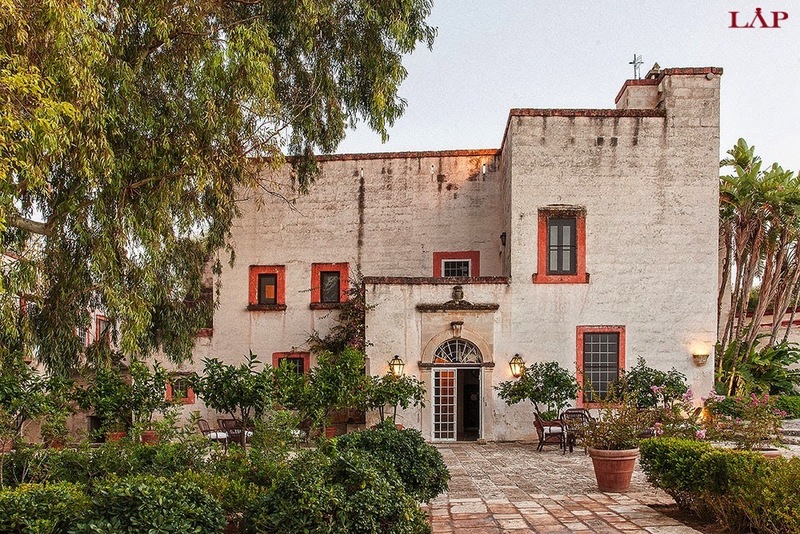 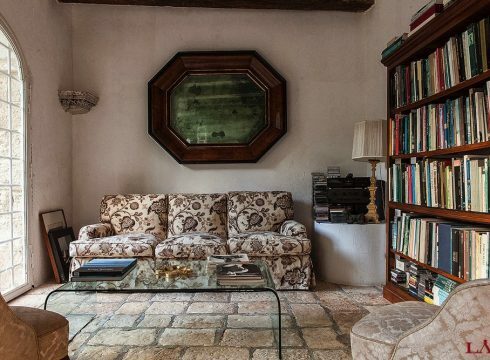 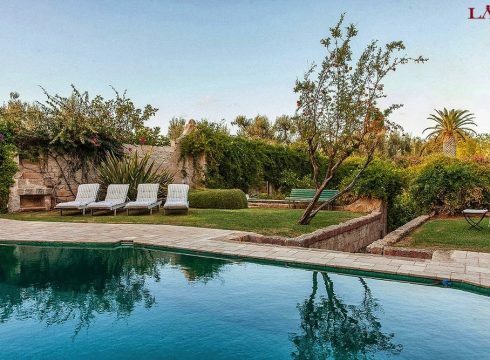 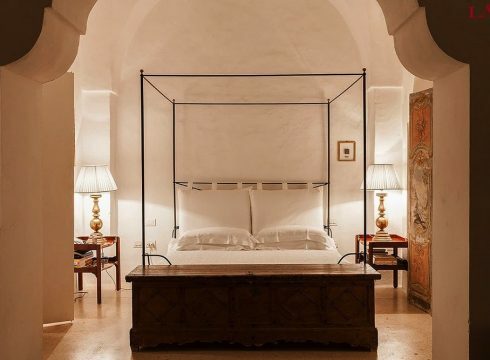 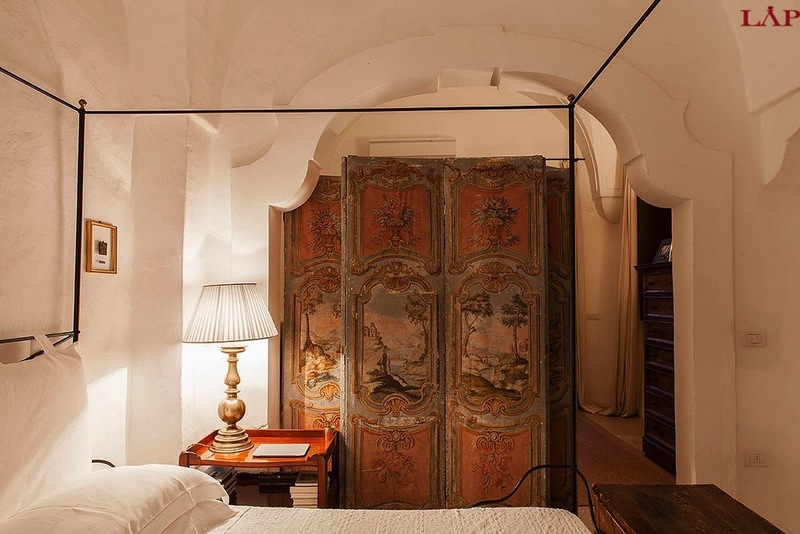 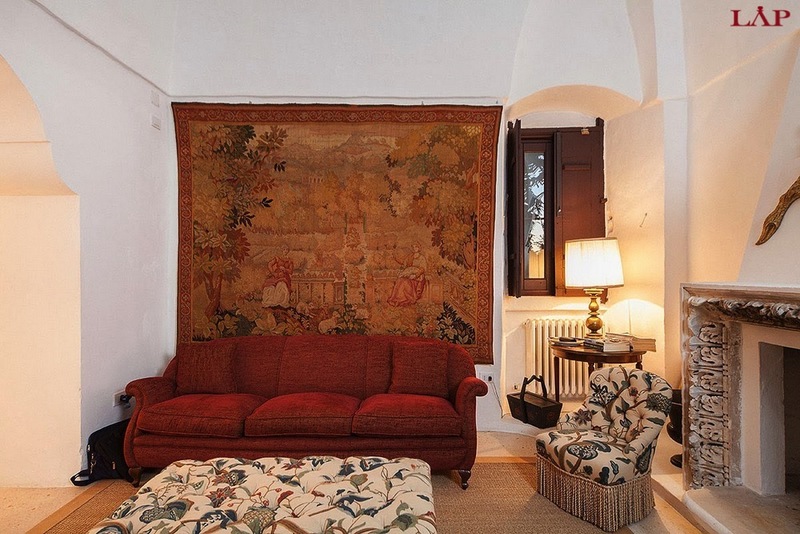 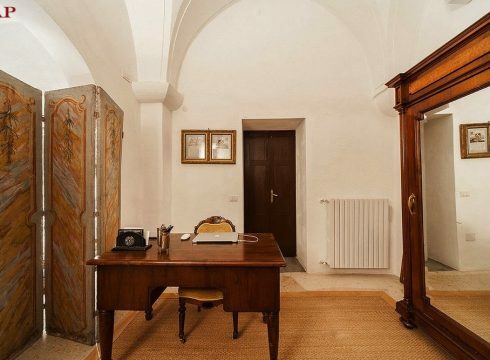 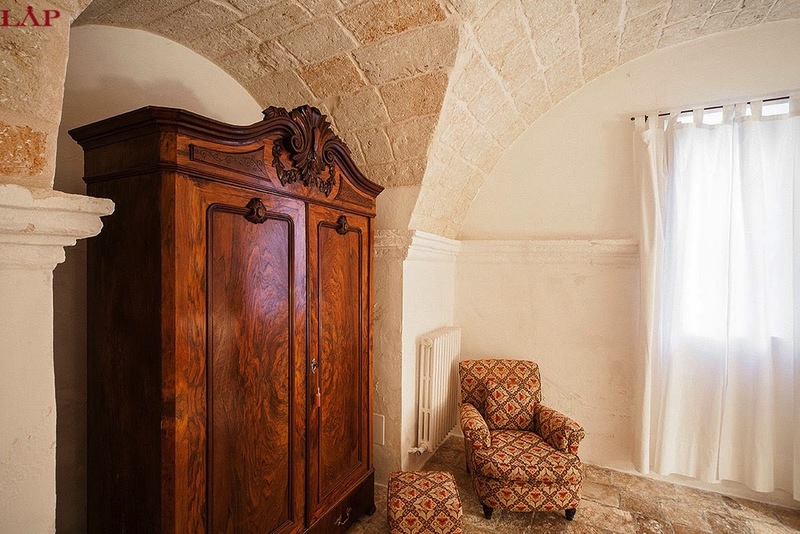 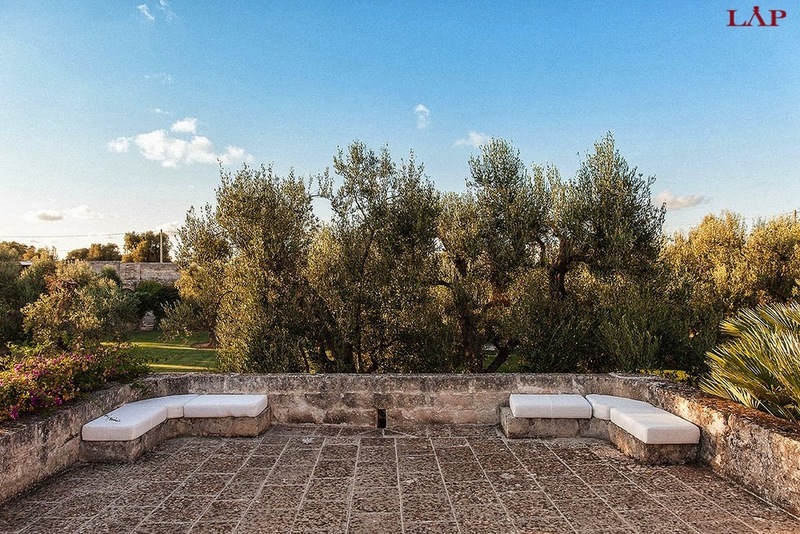 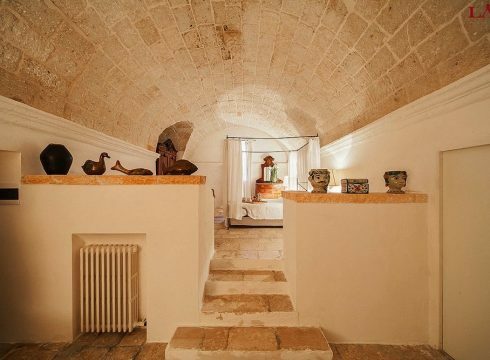 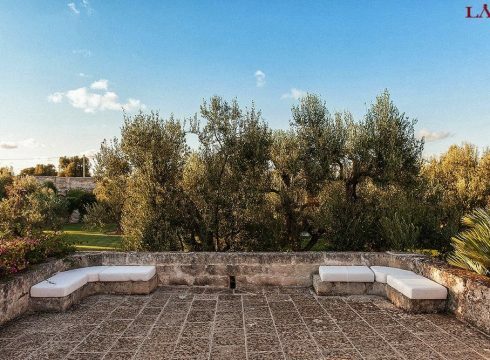 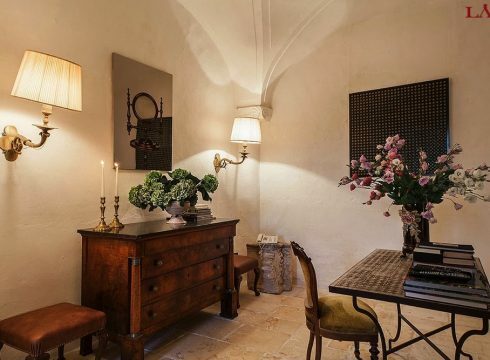 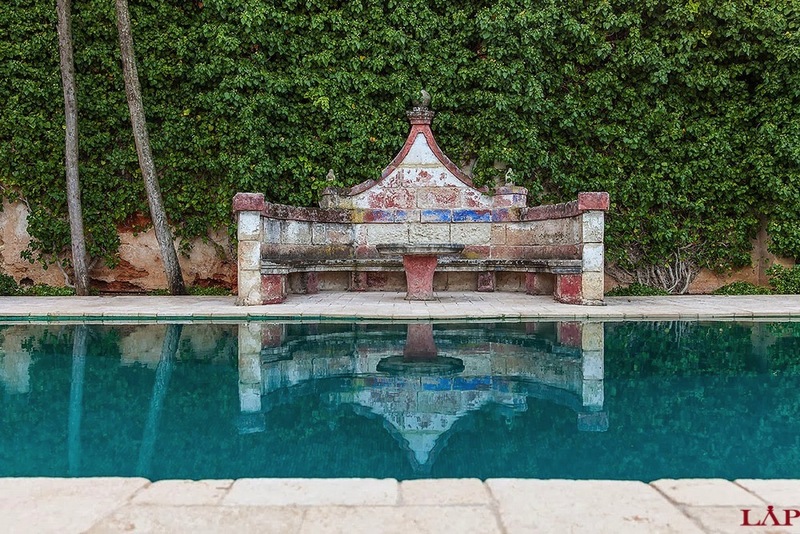 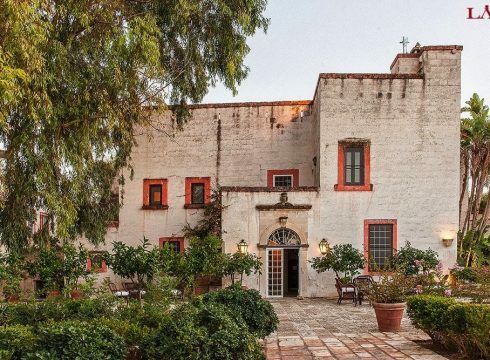 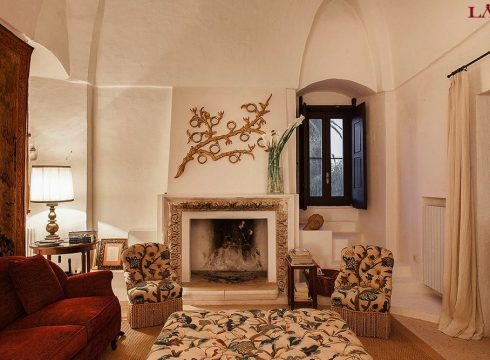 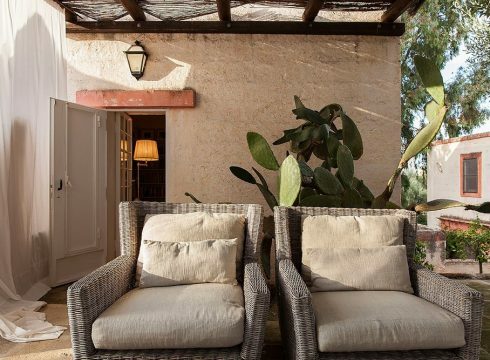 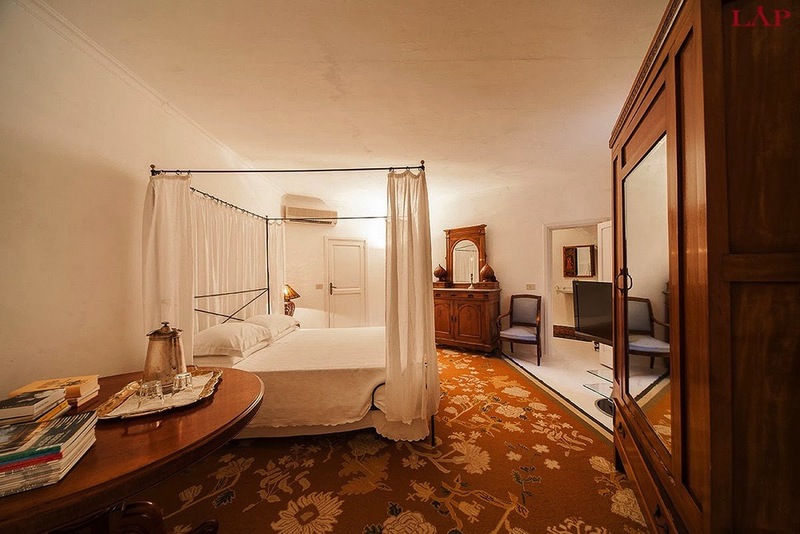 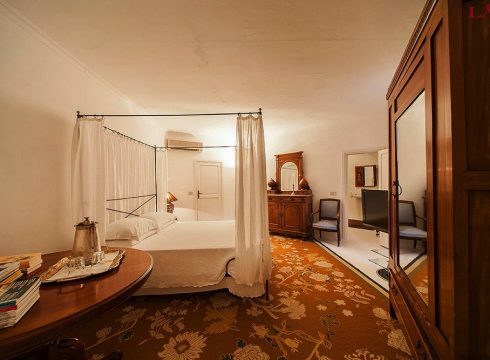 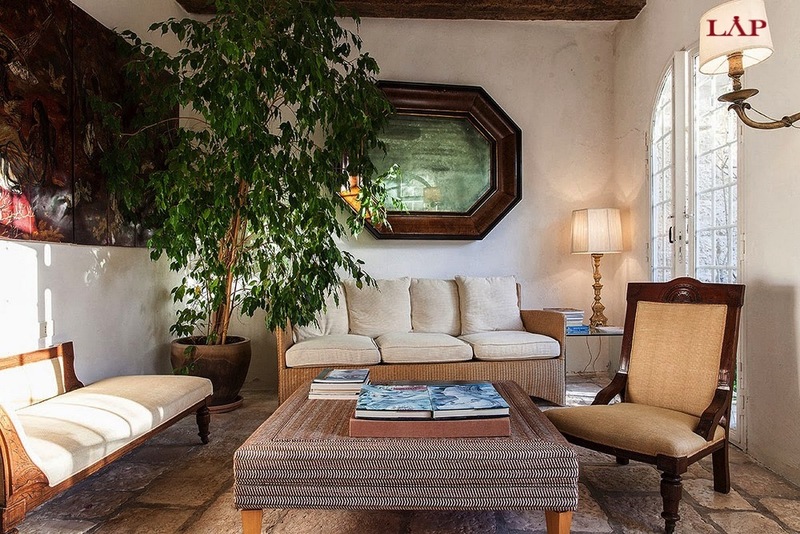 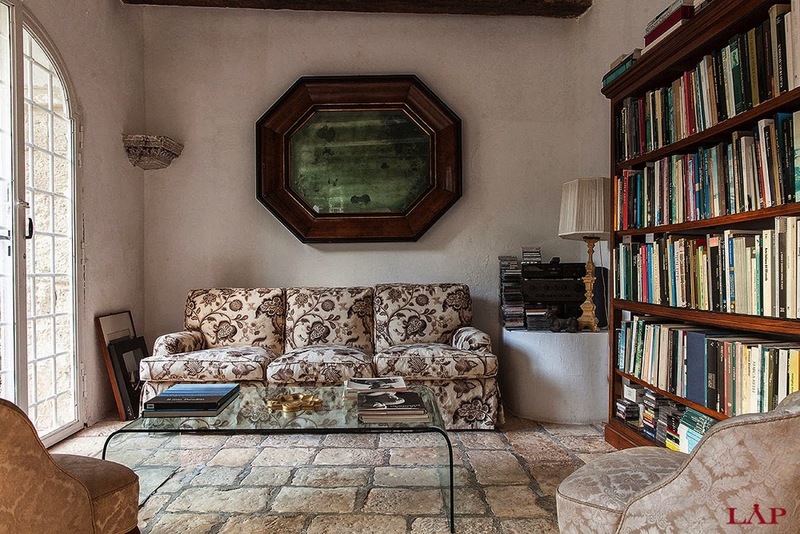 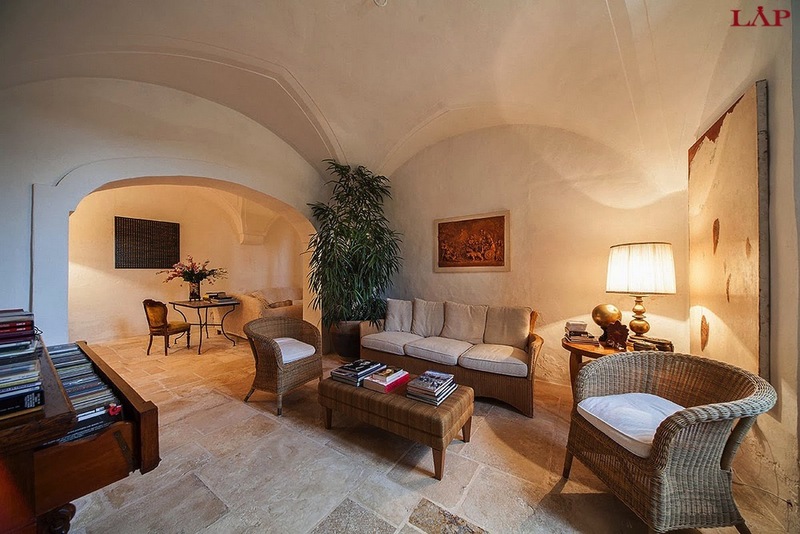 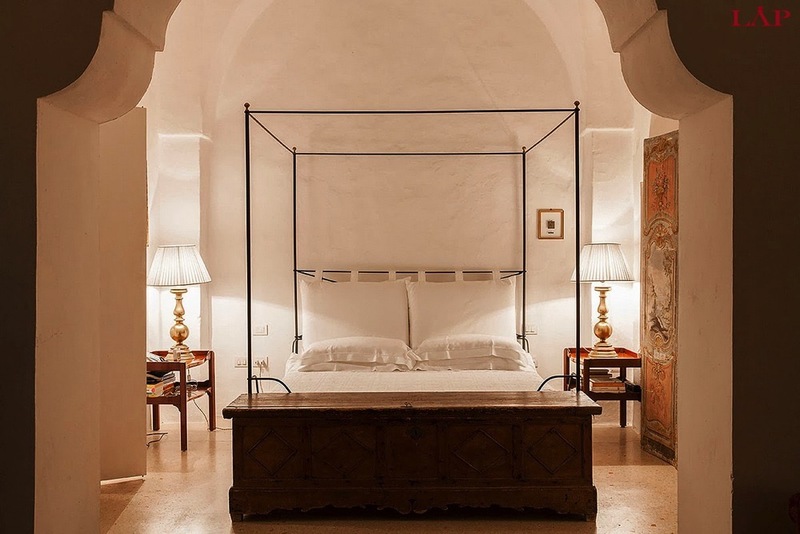 Masseria Fasano Apulia is a 17th century farmhouse with a Watchtower that has been restored to a very high standard. 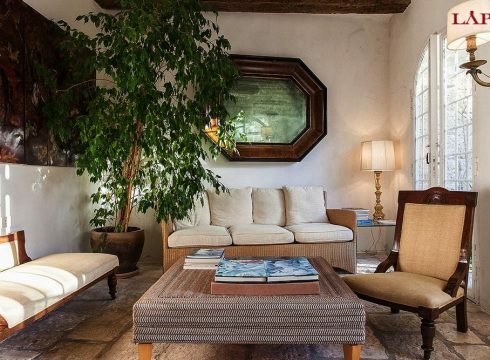 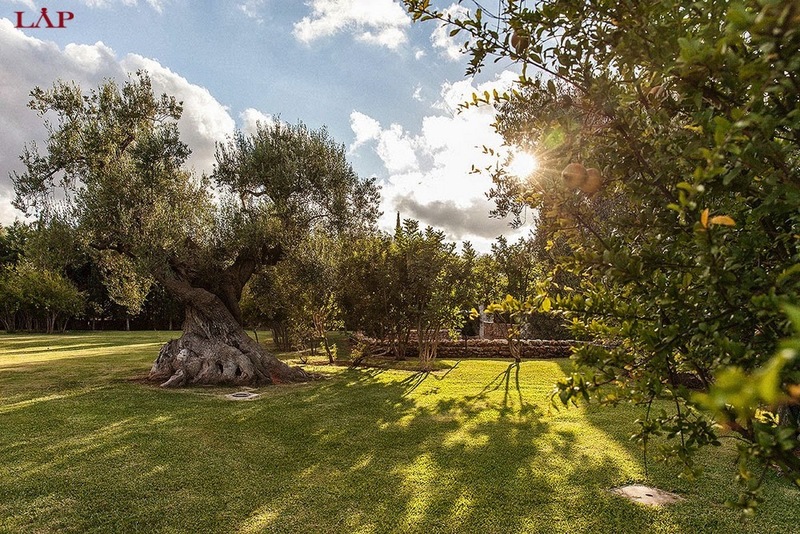 Farmhouse in Puglia, South Italy usually means that the estate has been active in the business of producing olive oil. 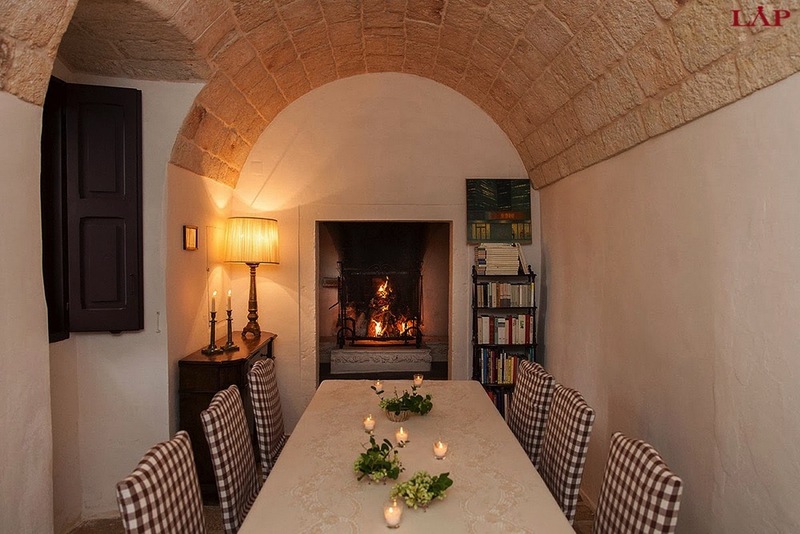 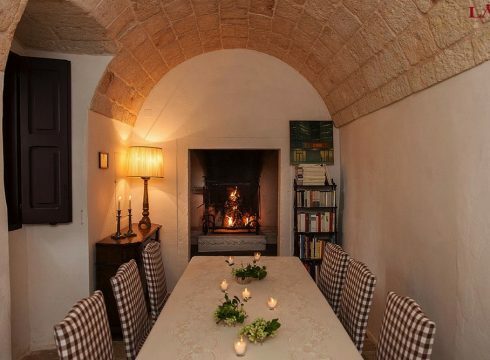 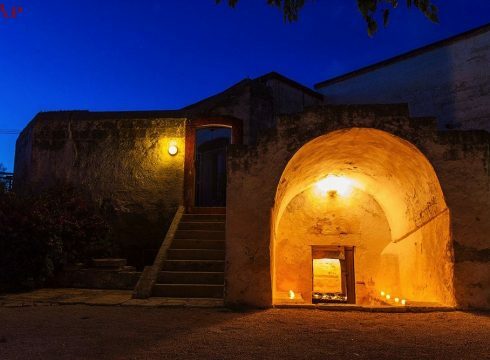 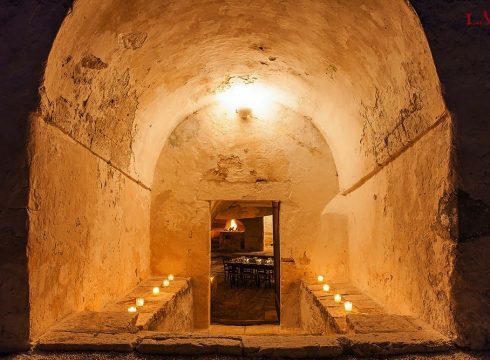 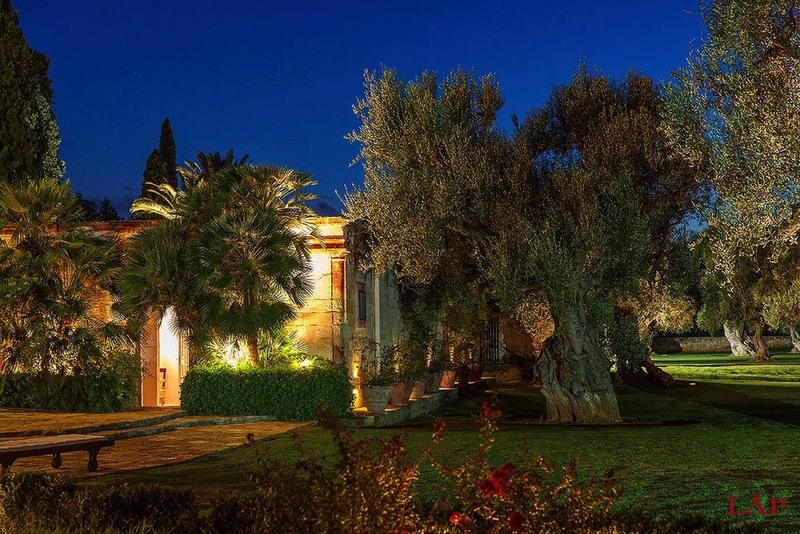 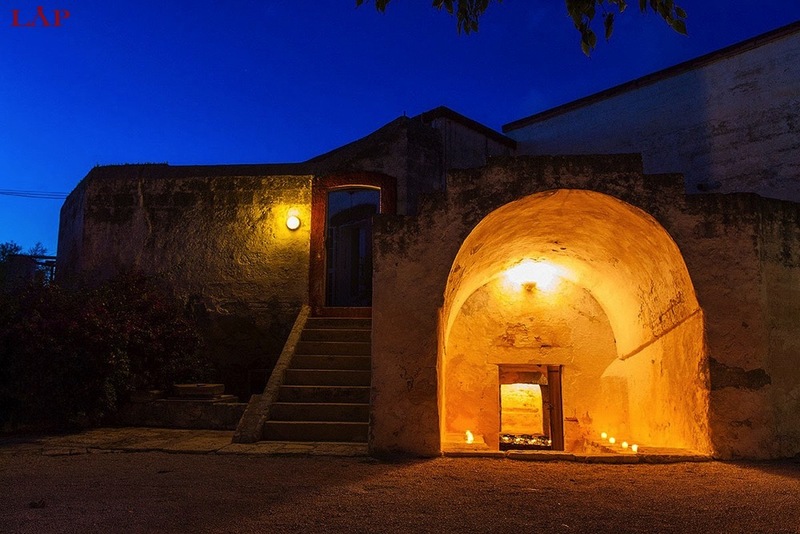 The Masseria Fasano Apulia is a fine example of how an olive oil mill can be converted into a magnificent dining salon. 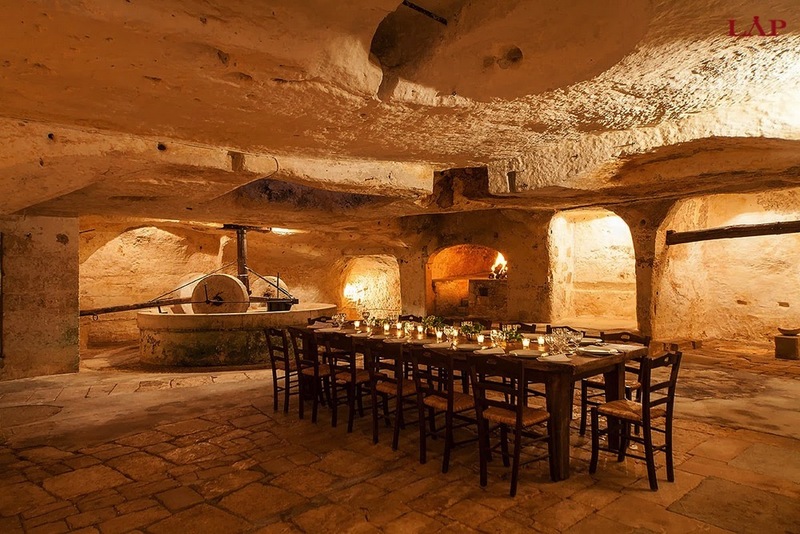 The original olive mill can be dated back to 1000 AD. 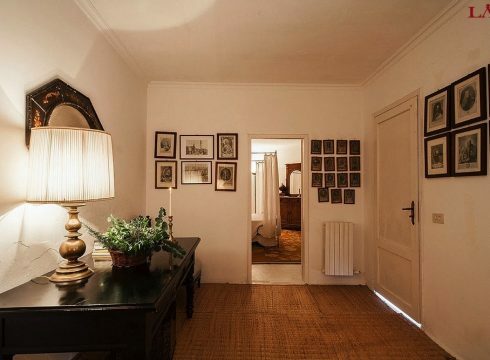 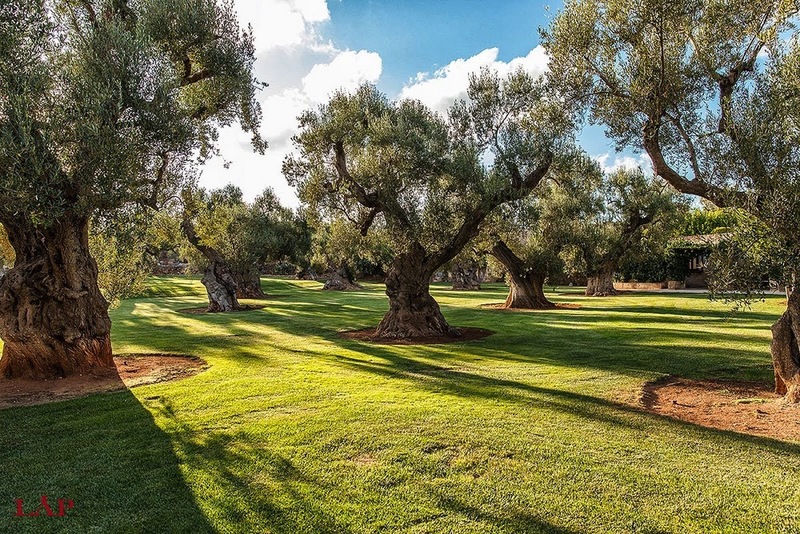 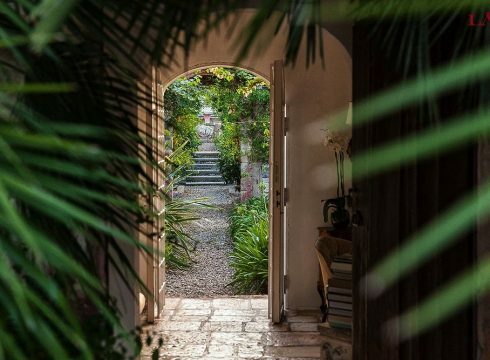 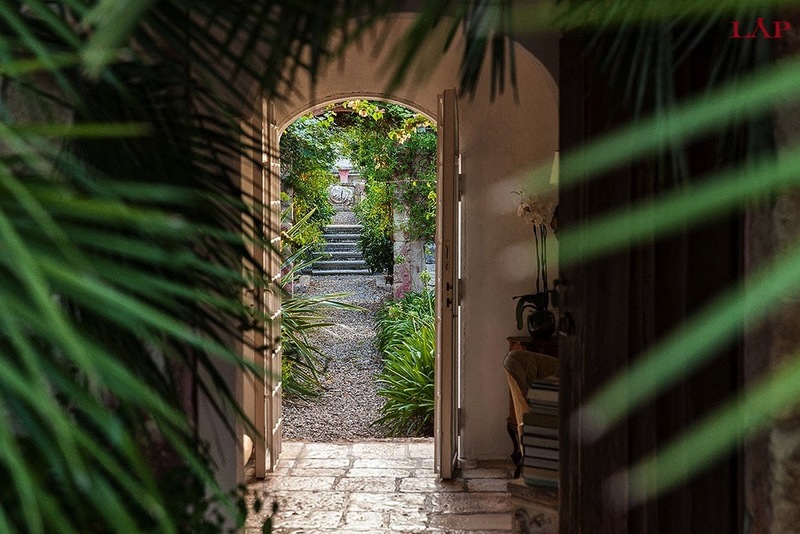 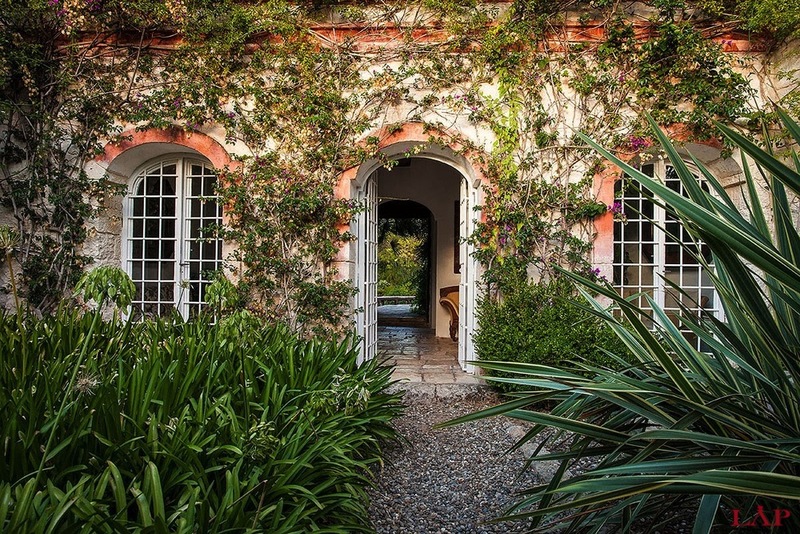 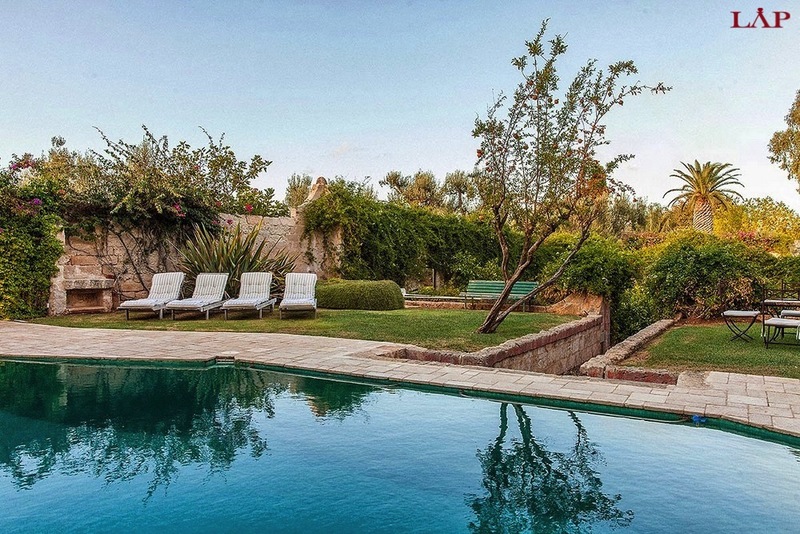 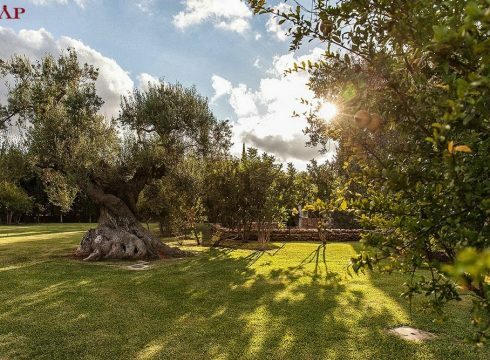 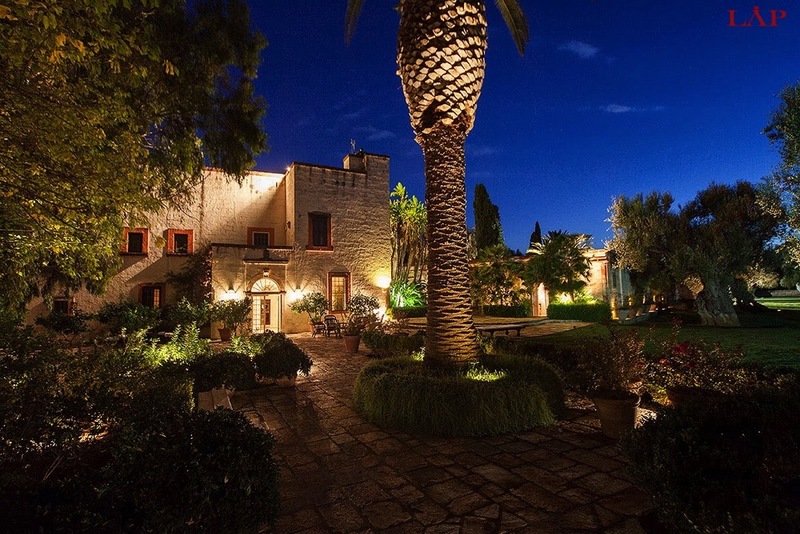 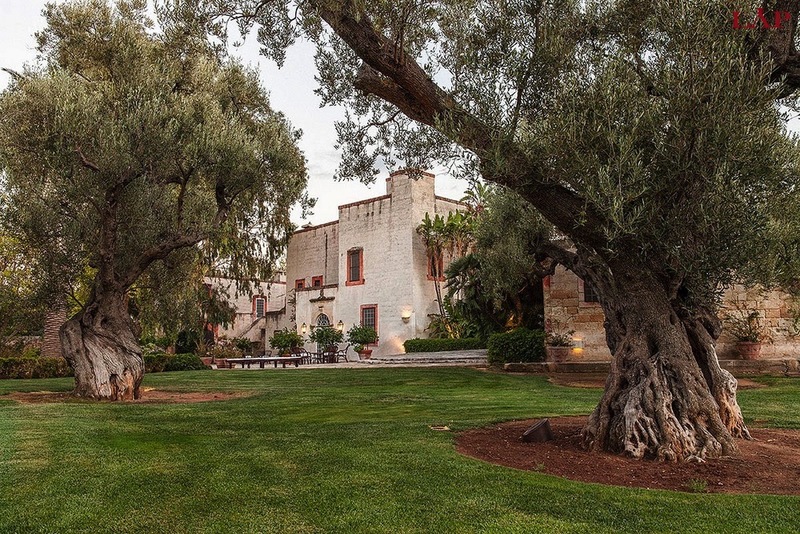 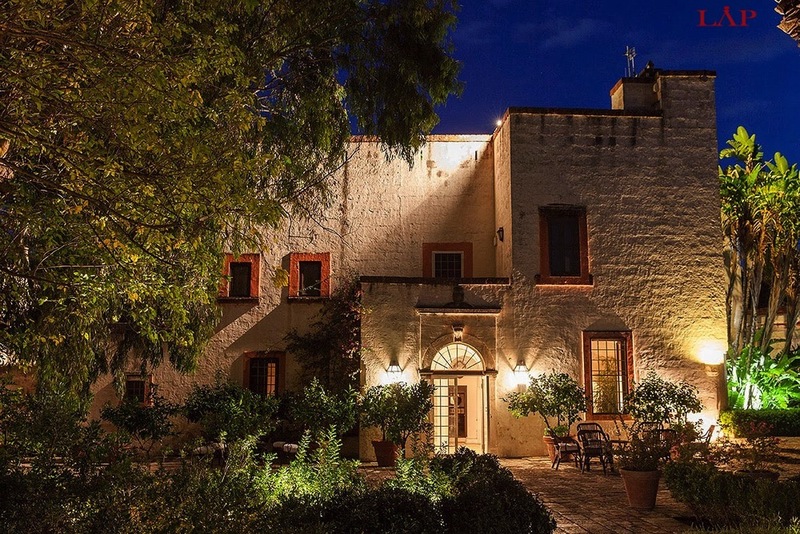 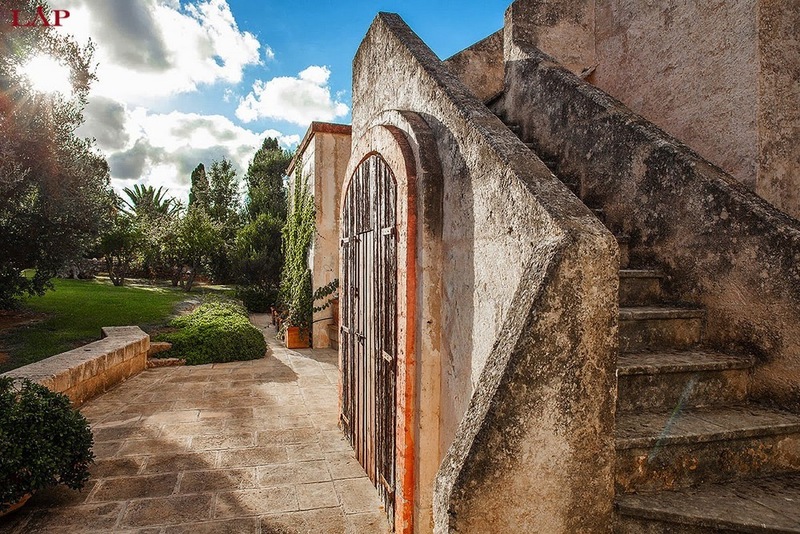 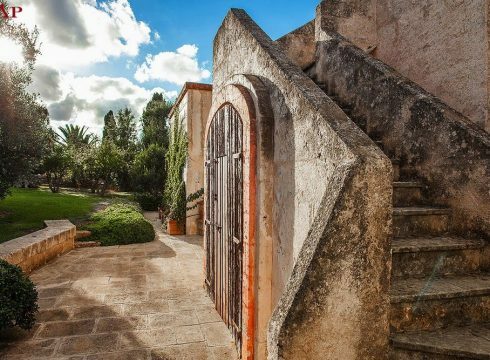 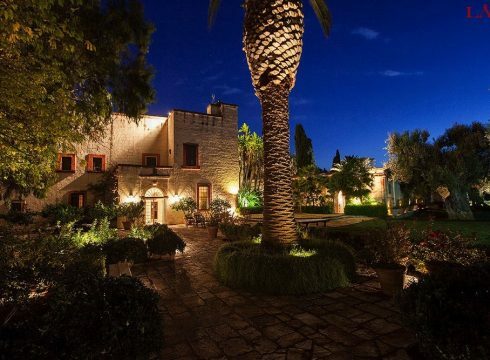 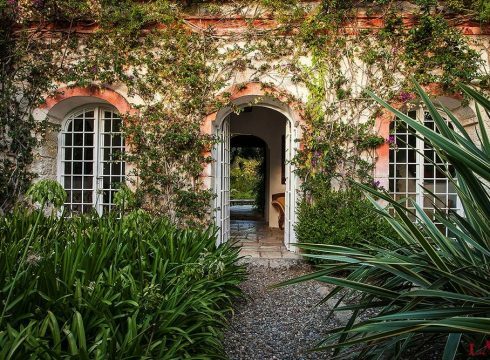 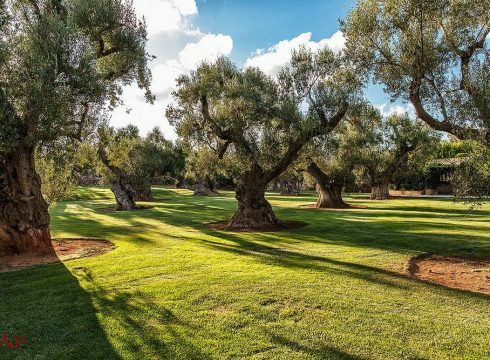 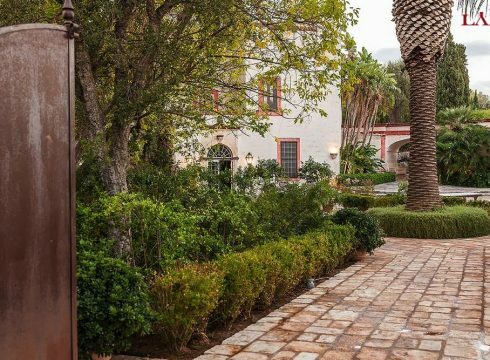 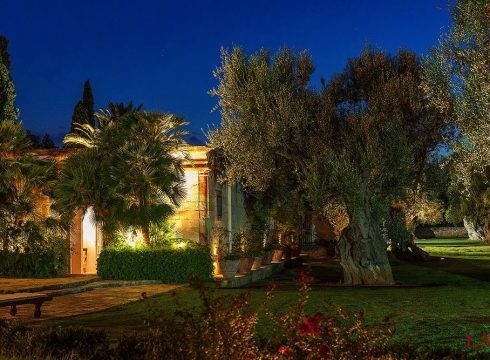 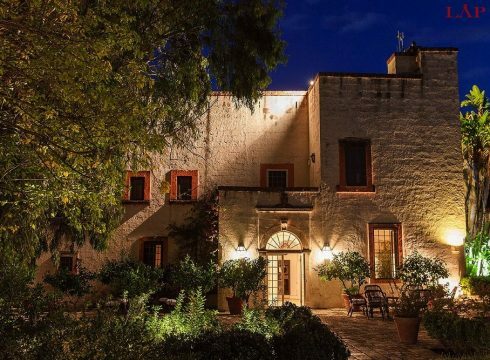 The property consists of a Manor House and four cottages, whilst the gardens are filled with great big olive trees, a tree house, lots of flowers, and excellent landscaping skills. 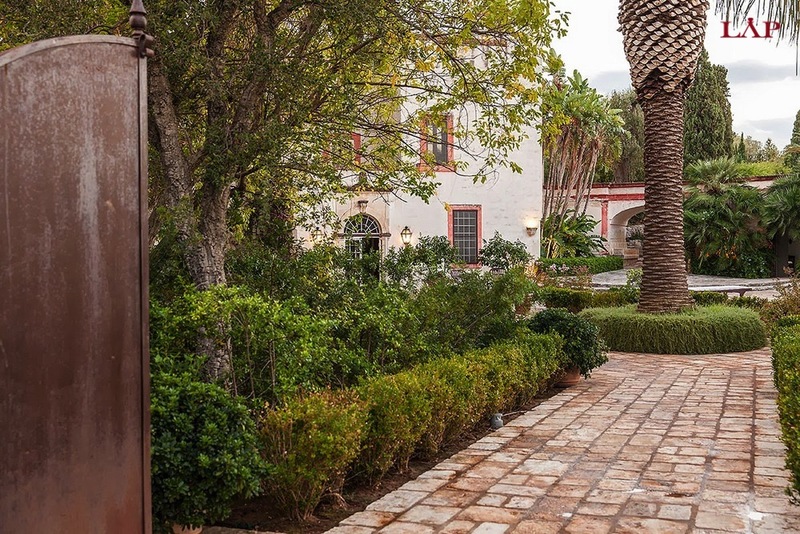 Left of the main entrance you will be greeted by the dining which comes with a fireplace and a well equipped kitchen. 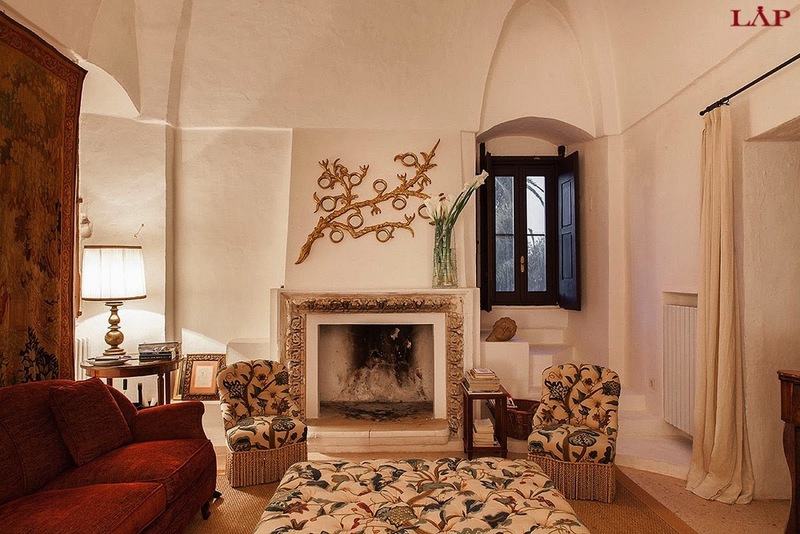 On the second floor their is a master bedroom with a living room and another cozy fireplace. 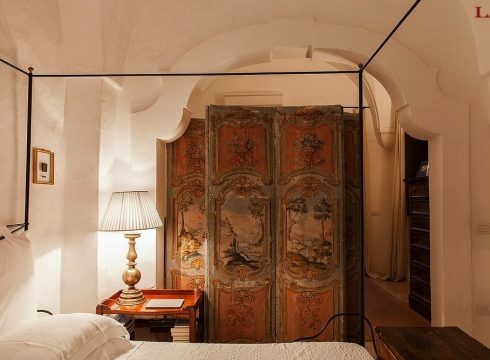 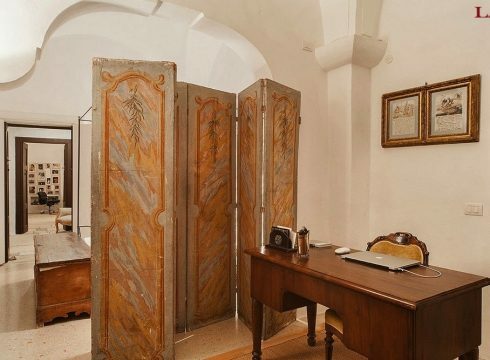 This floor also includes a dressing room, a single bedroom, a study area, and an en-suite bathroom that has a bathtub and a shower with a spectacular terrace. 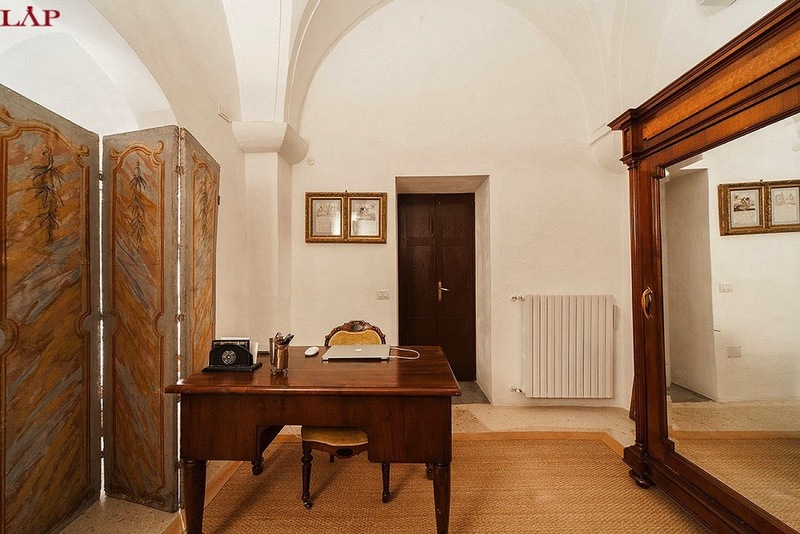 The study area and bedroom have access to a veranda on the second floor, which has a staircase that leads you directly downstairs. 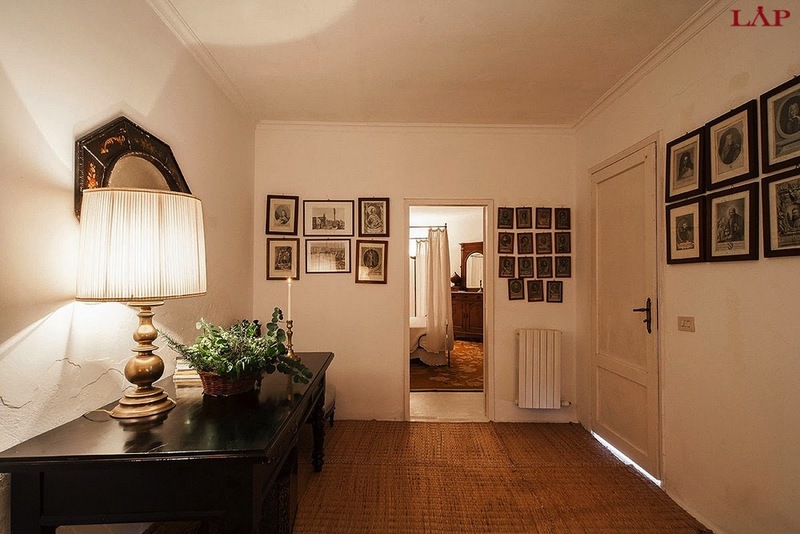 Next to the Manor House is a large cottage which features two bedrooms; one double bedroom and the second bedrooms allows you to have a choice of twin beds or a double bedroom. 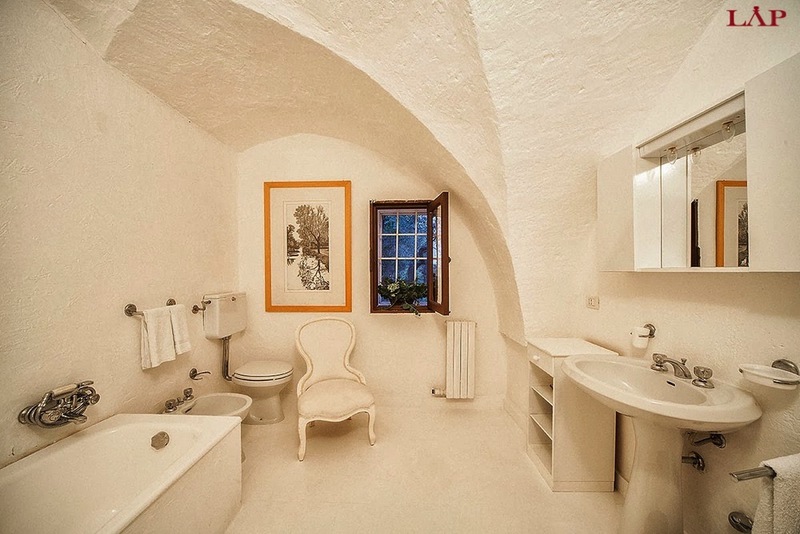 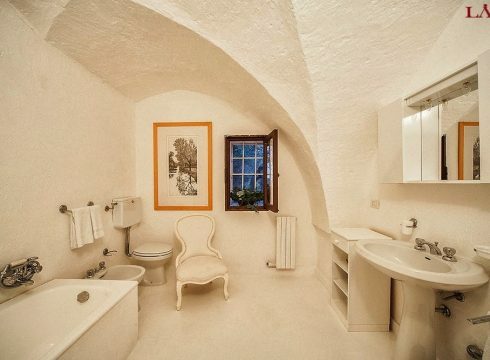 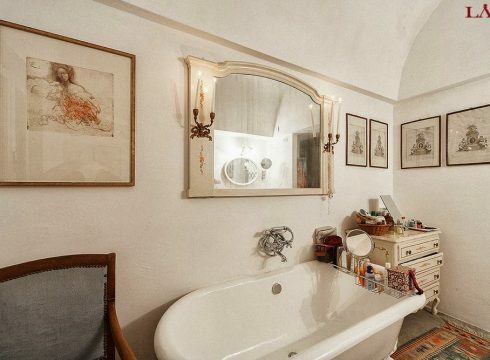 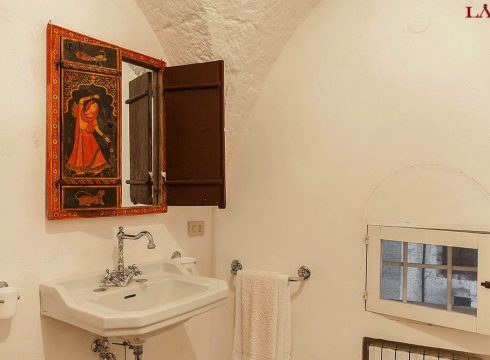 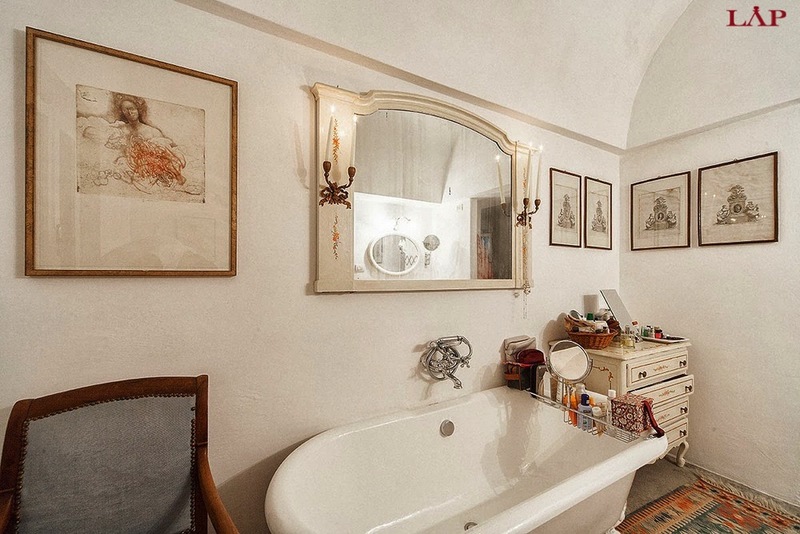 This cottage shares one bathroom. 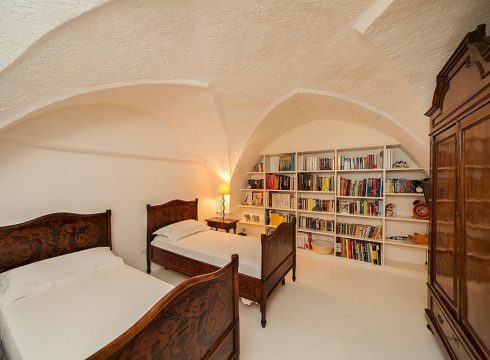 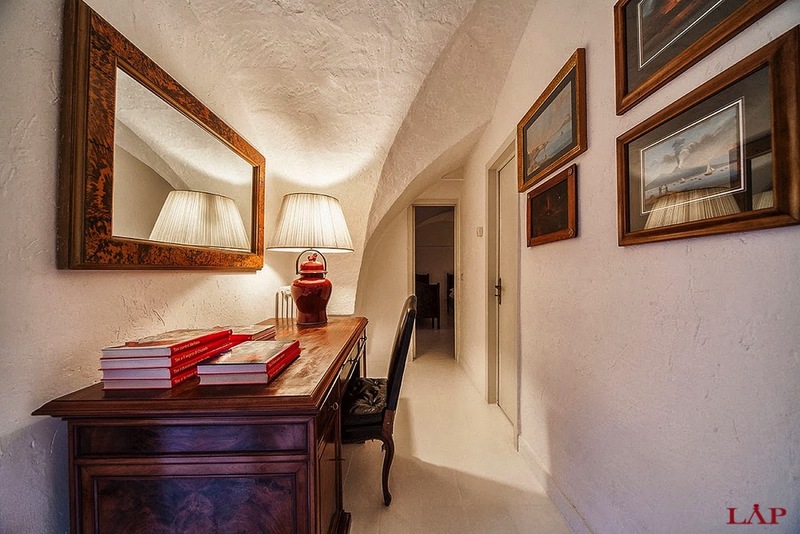 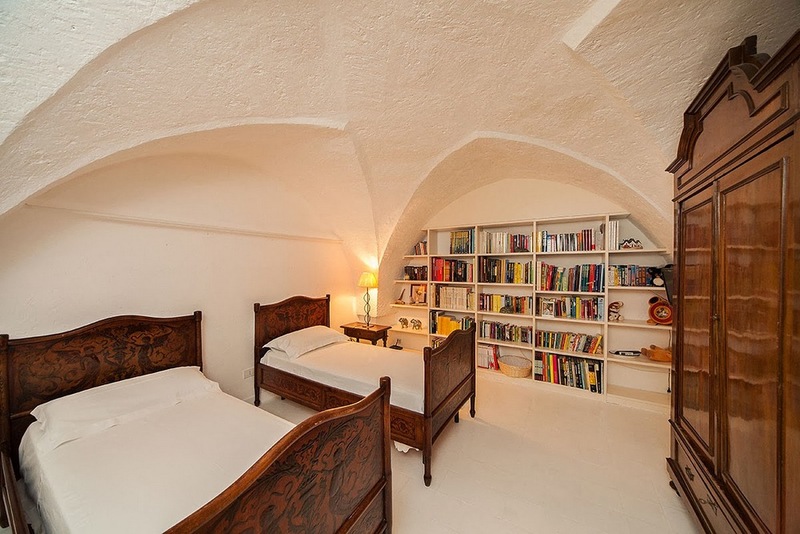 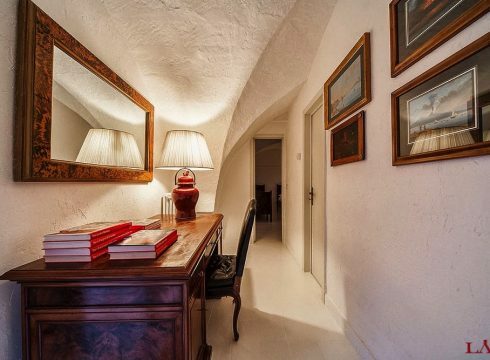 The second cottage is located in the Stalla area which has been restored to a beautiful bedroom that has vaulted ceilings and an en suite bathroom. 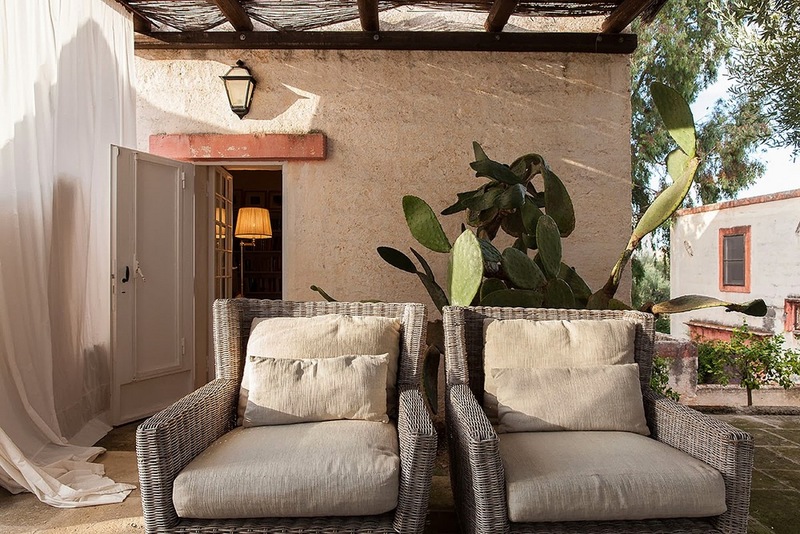 Opposite you will find the third cottage called Agrumento which is right near the entrance to the property. 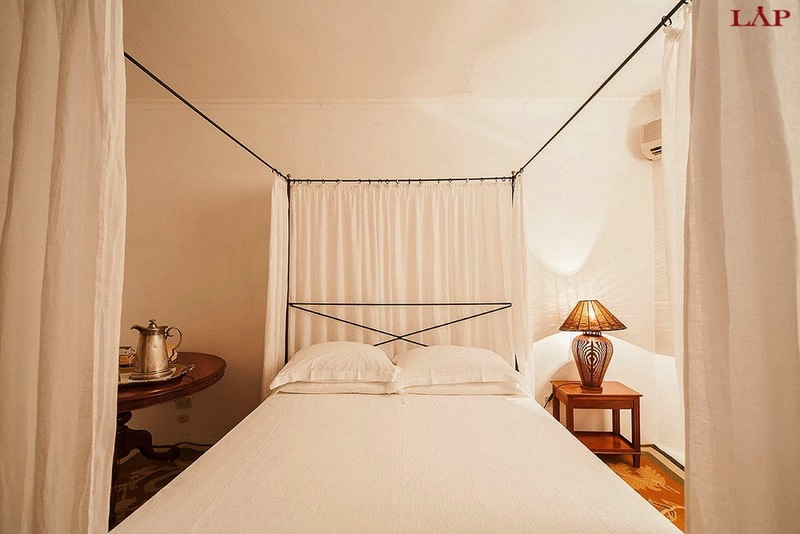 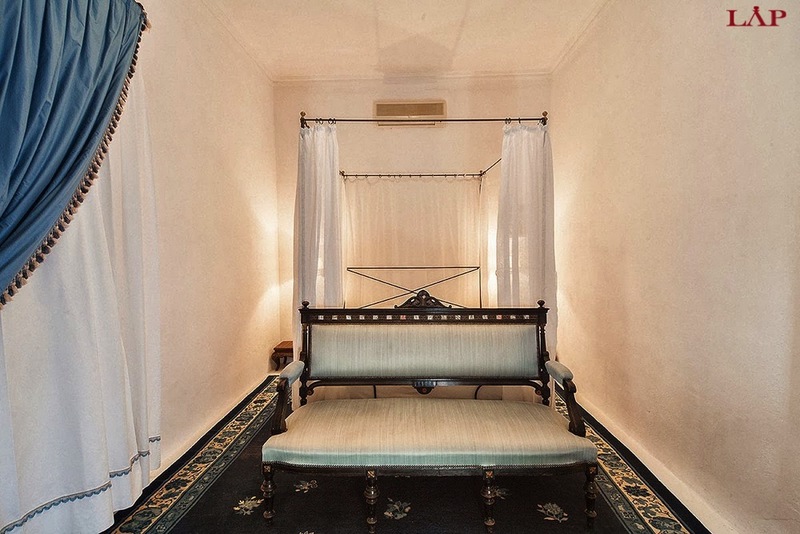 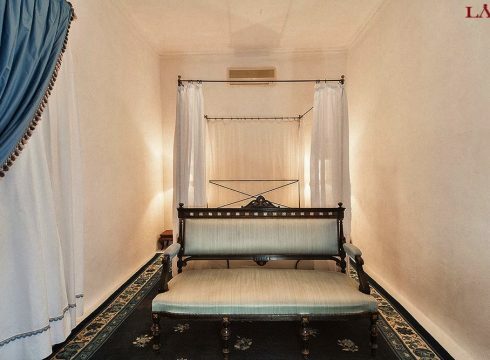 This guest house has a living room with a sofa bed, and a double bedroom with an en suite bathroom. 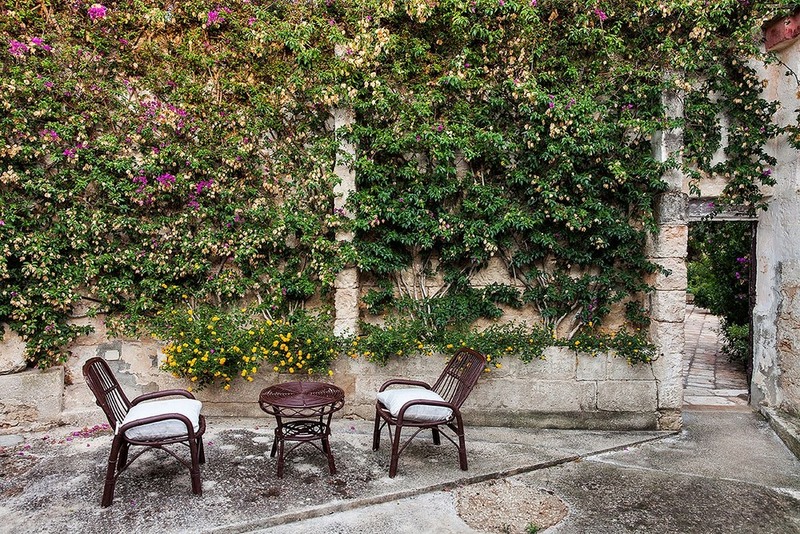 The garden terrace has a spacious outdoor dining area, ideal for lunches and long summer evenings. 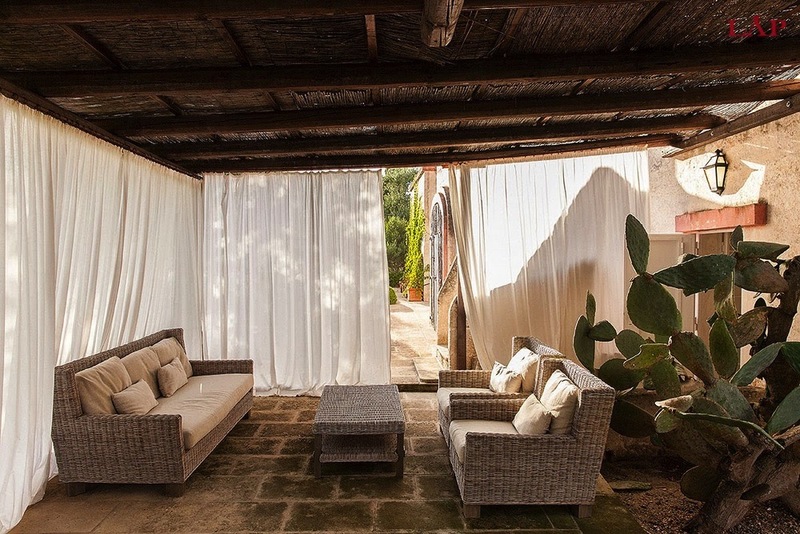 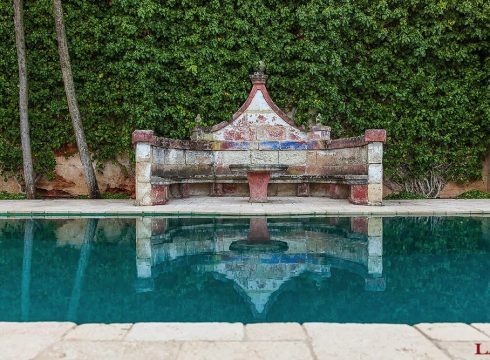 Perhaps the best area of this stunning property is the “Garden Room”, a cozy living room that opens up to its own little private terrace and garden that leads to a beautiful swimming pool. 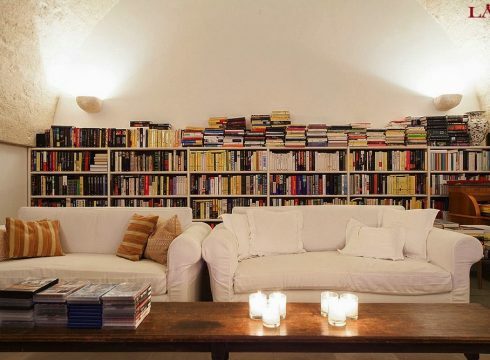 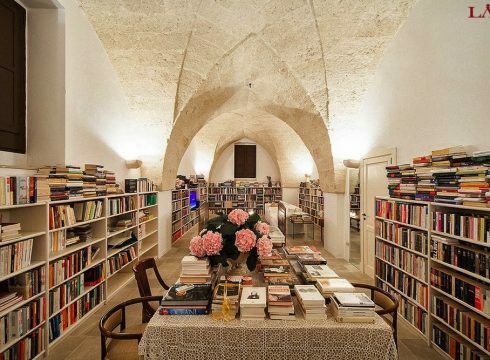 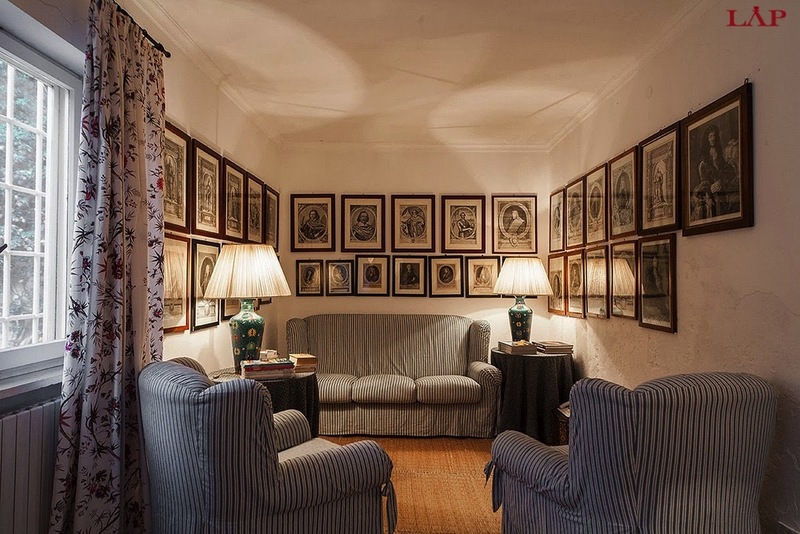 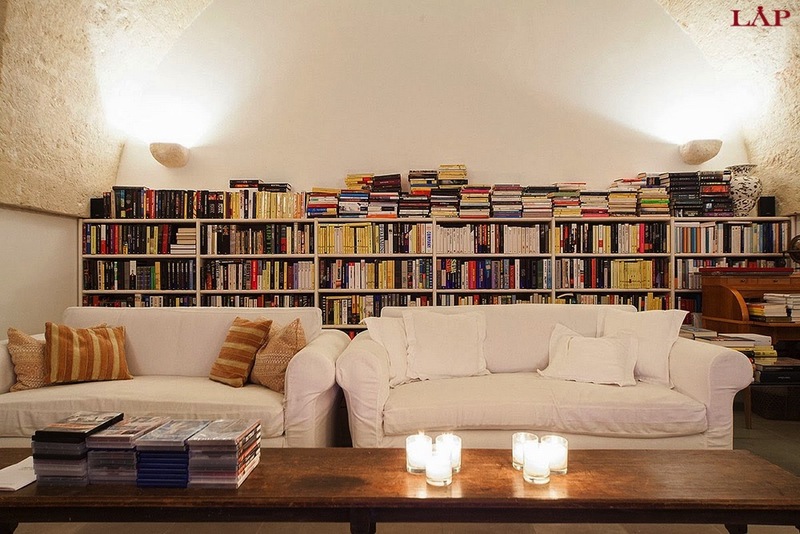 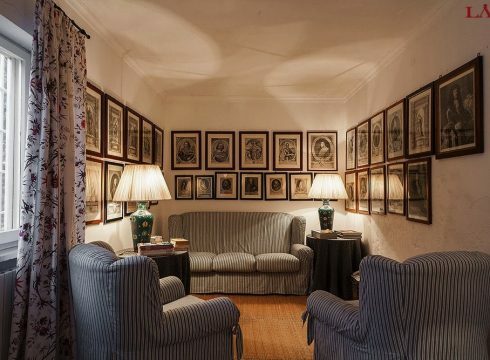 Finally for the movie and literature aficionados the house offers an enormous library with thousands of books and films. 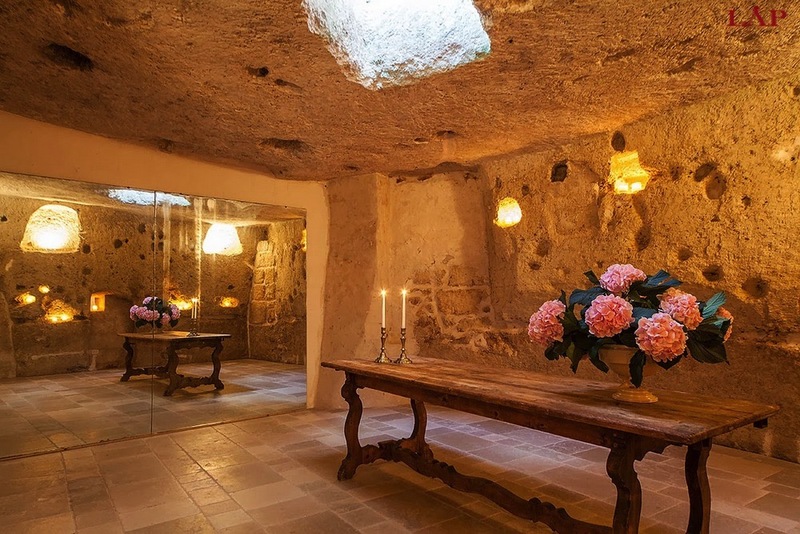 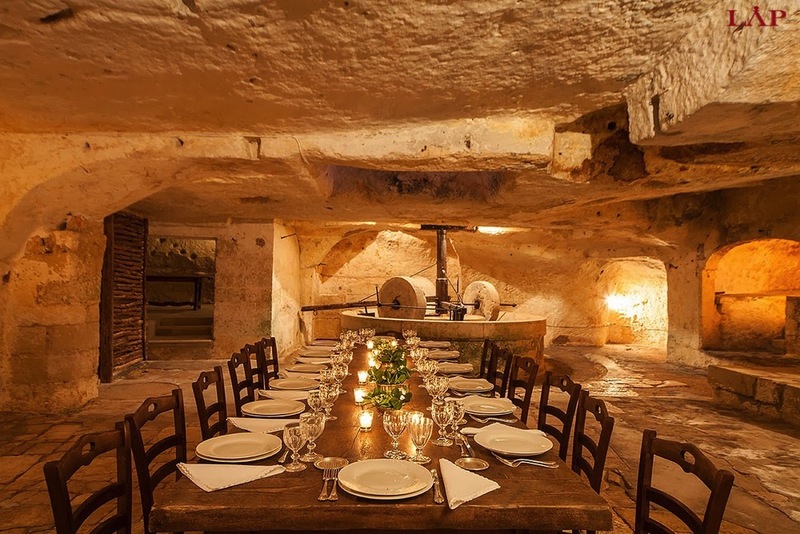 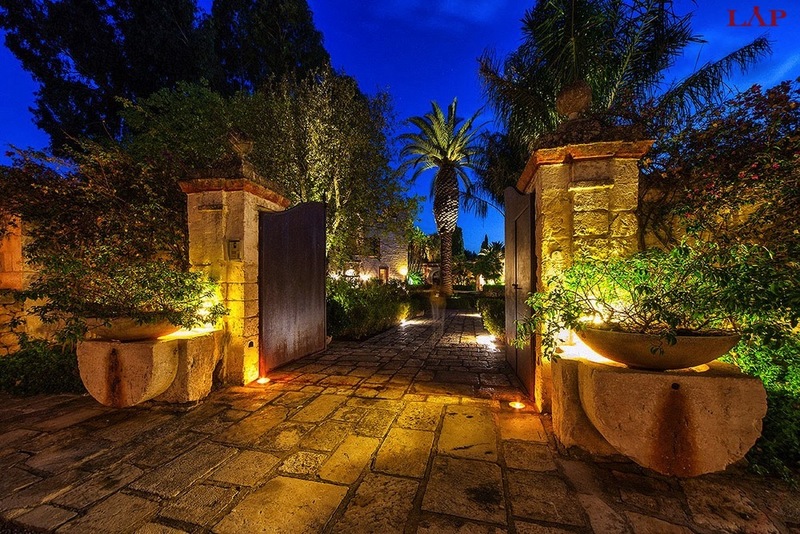 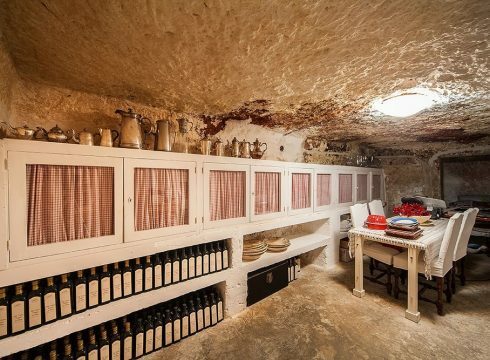 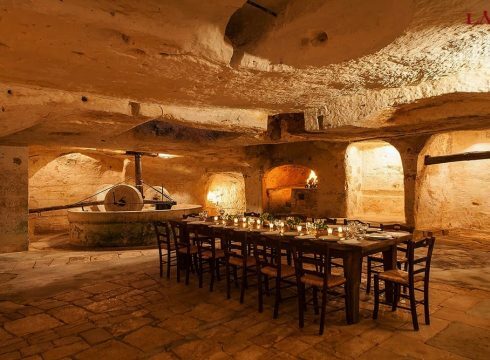 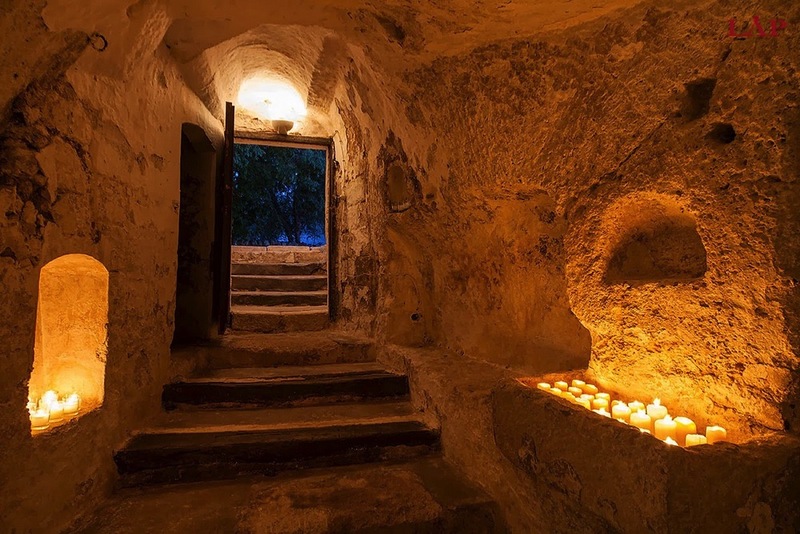 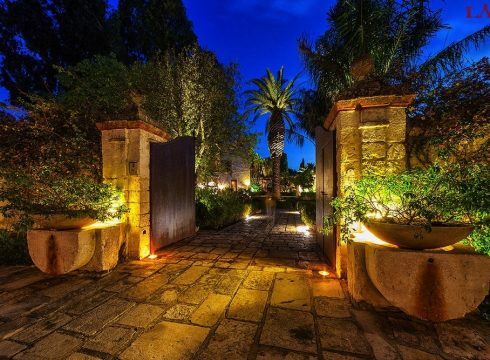 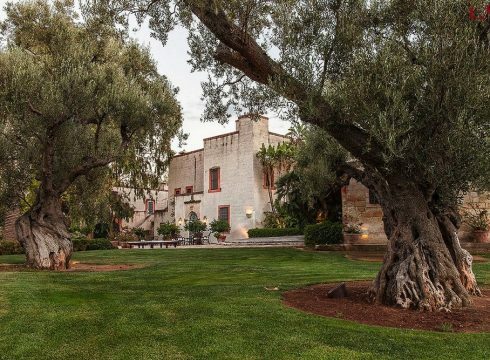 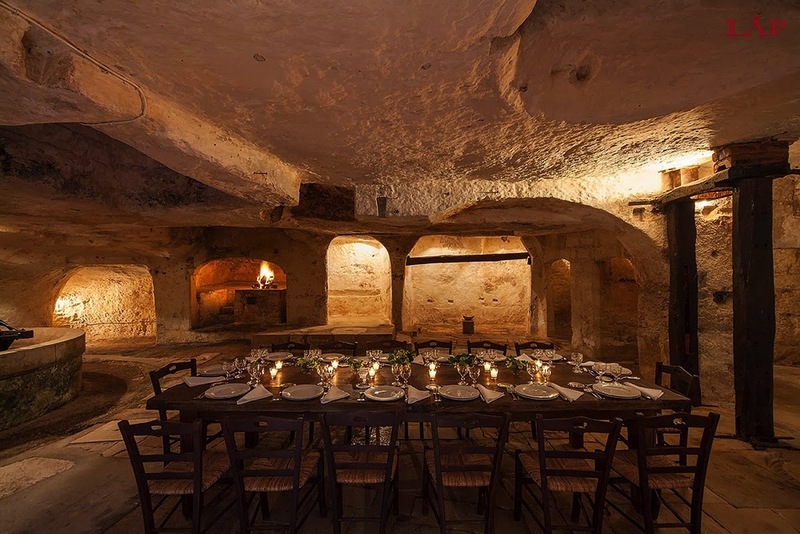 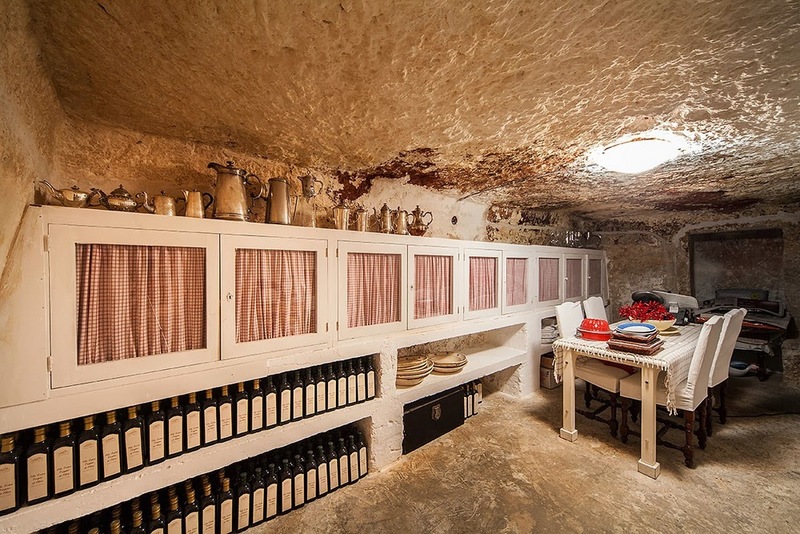 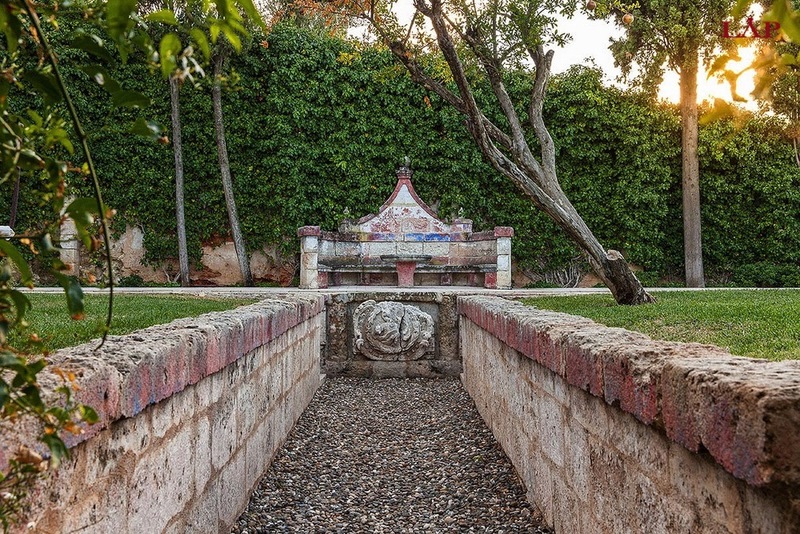 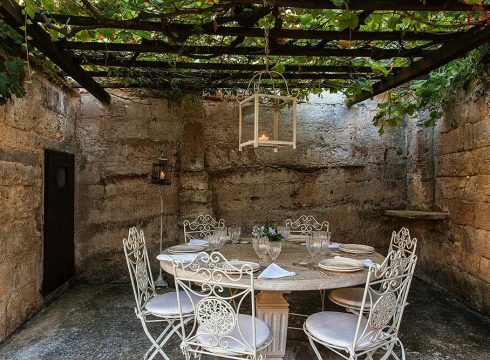 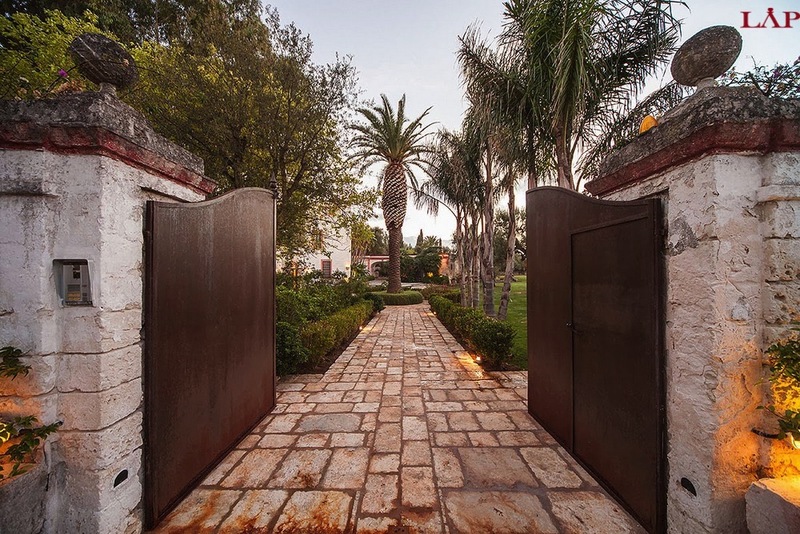 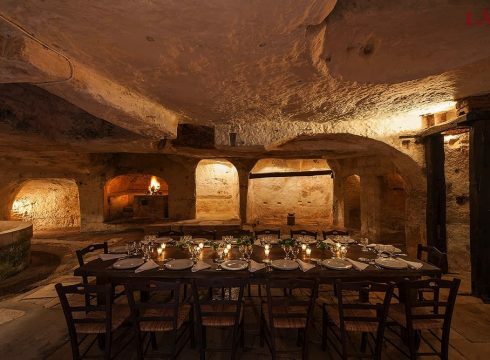 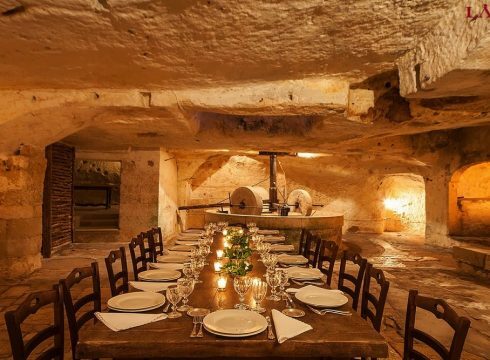 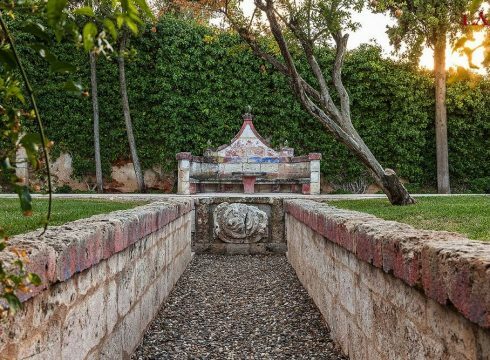 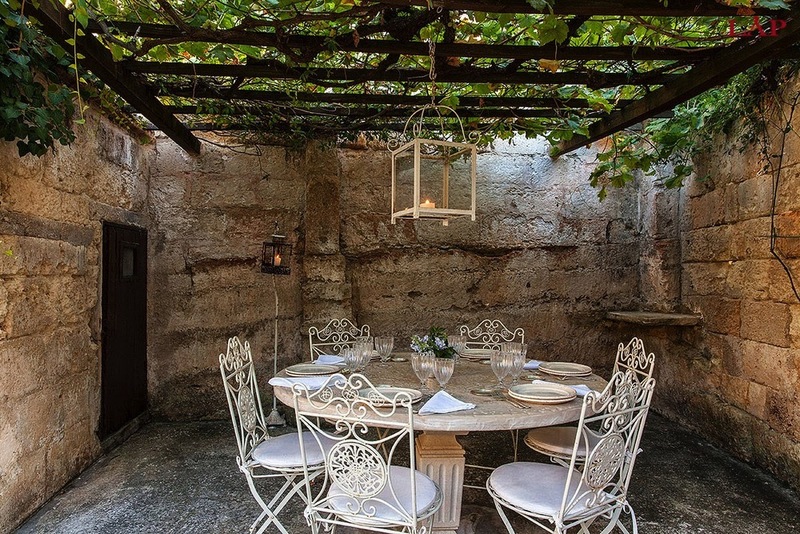 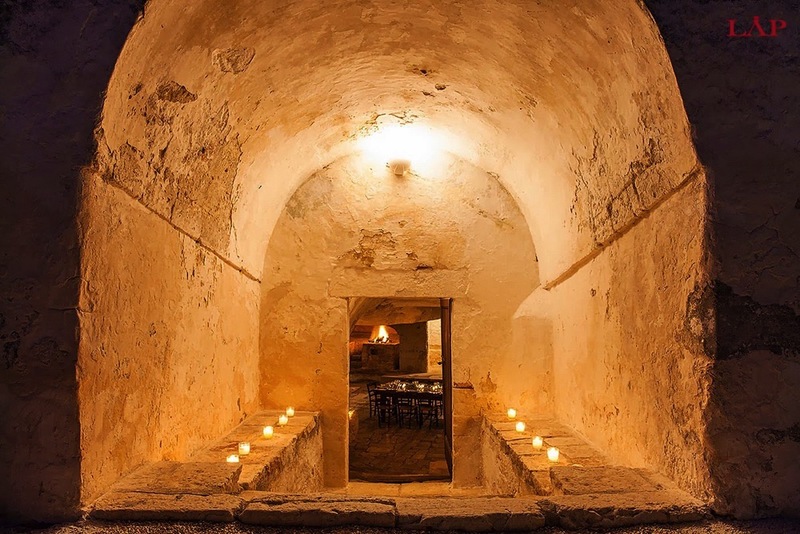 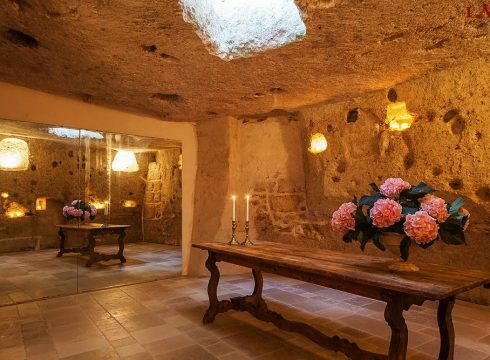 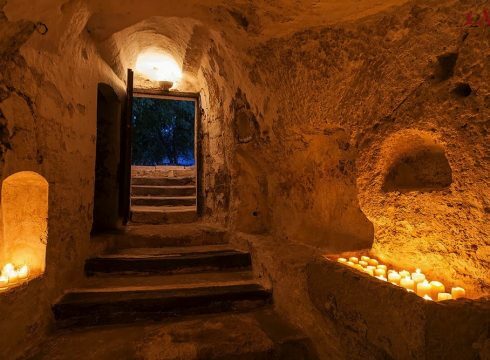 Near the property there is an underground olive oil mill that can be used as a venue space which hosts up to 20 people.